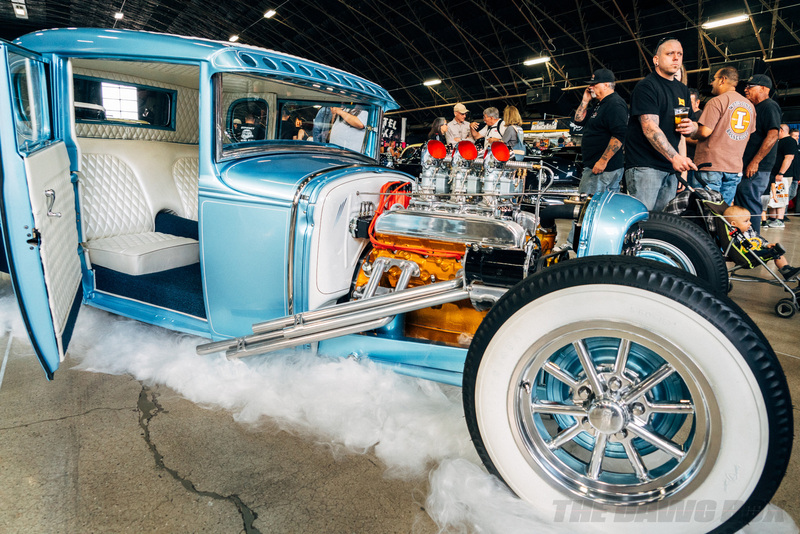 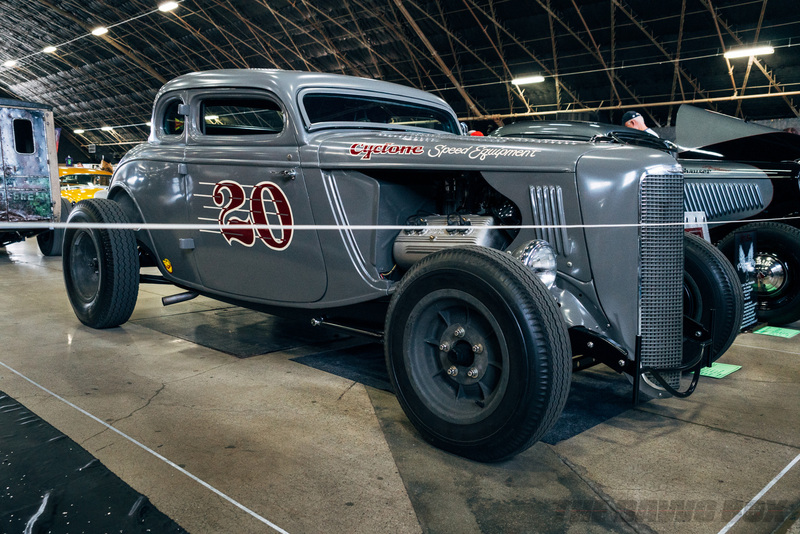 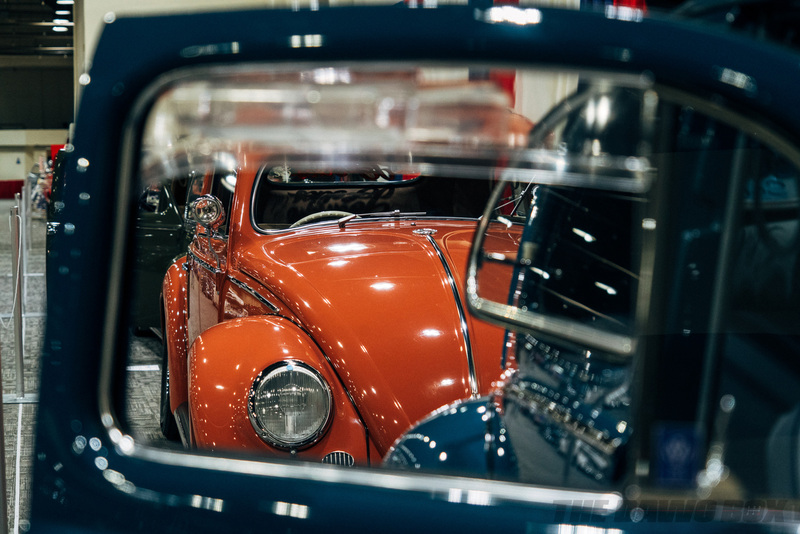 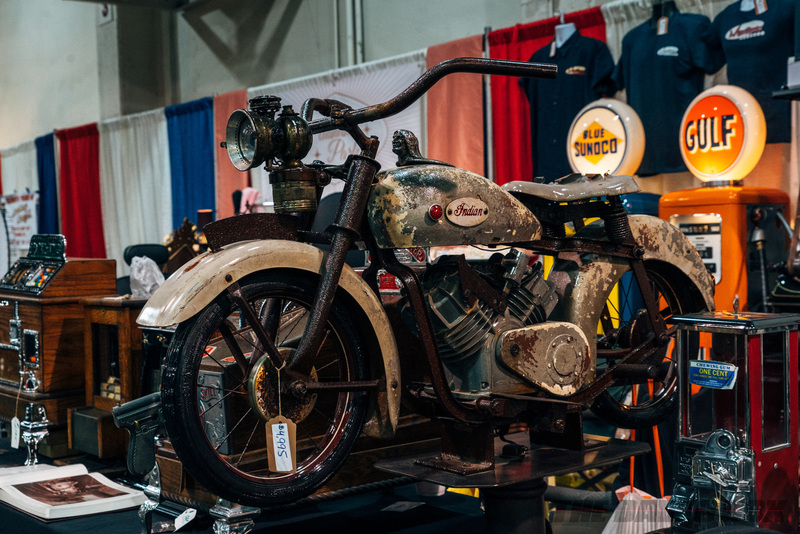 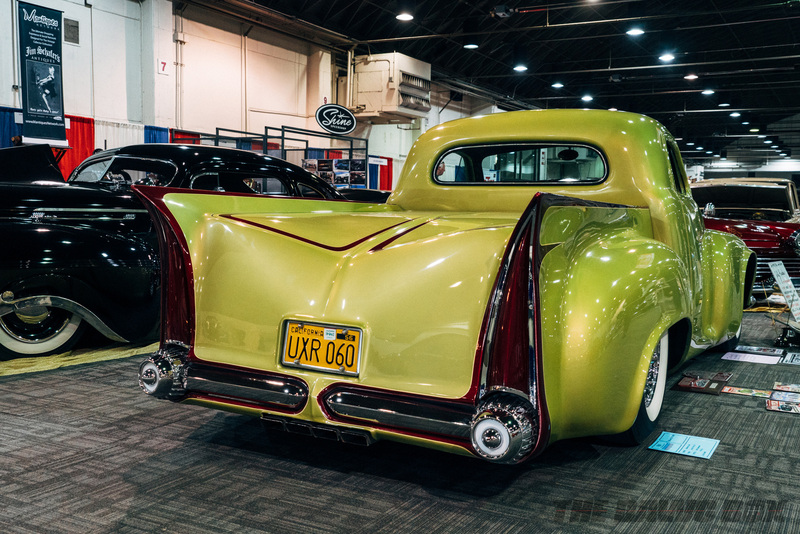 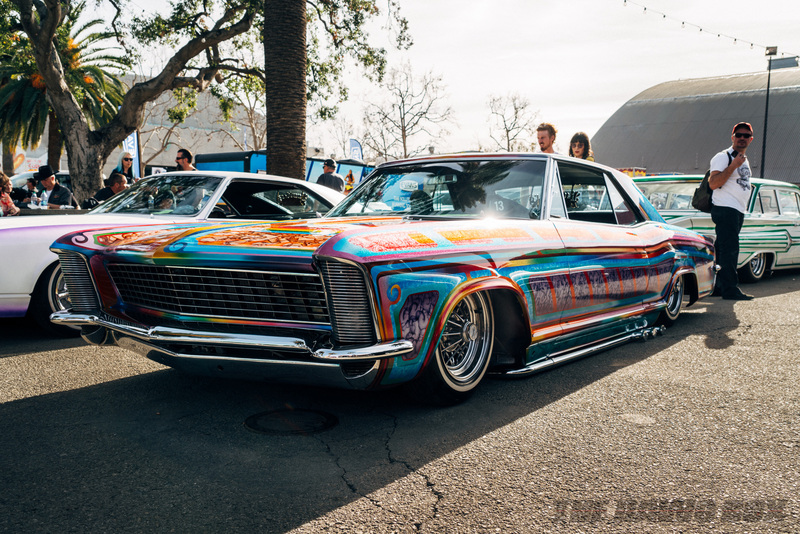 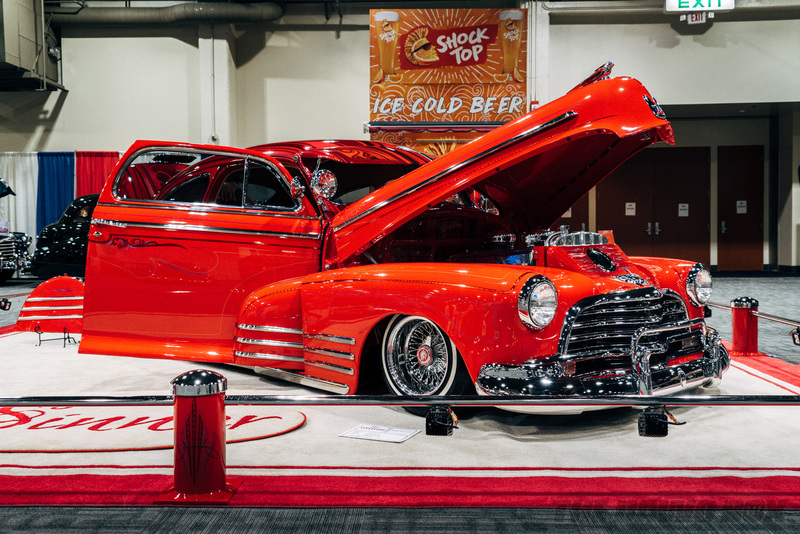 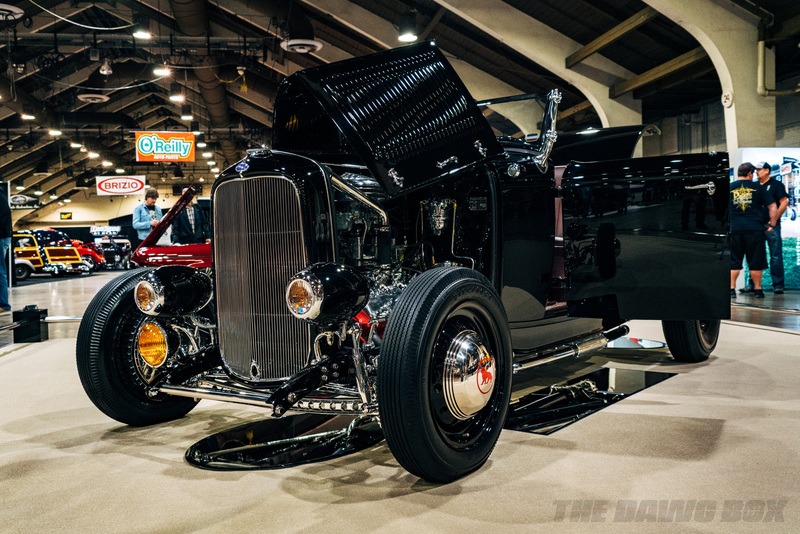 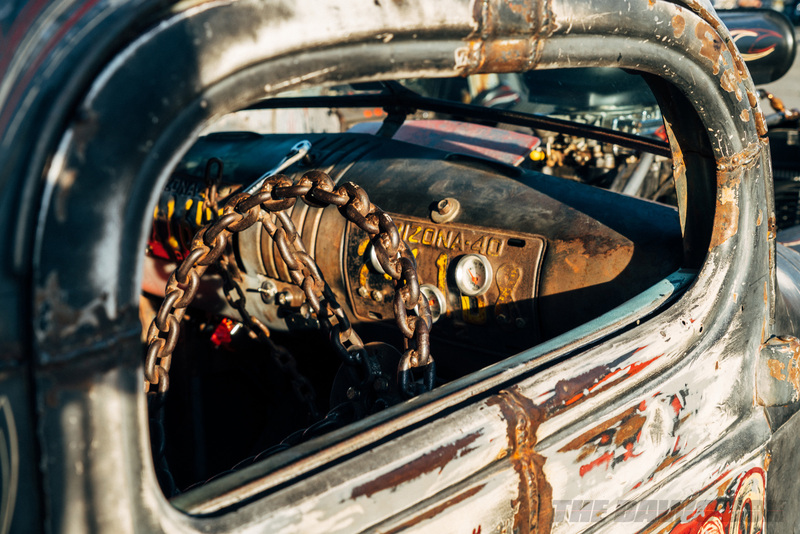 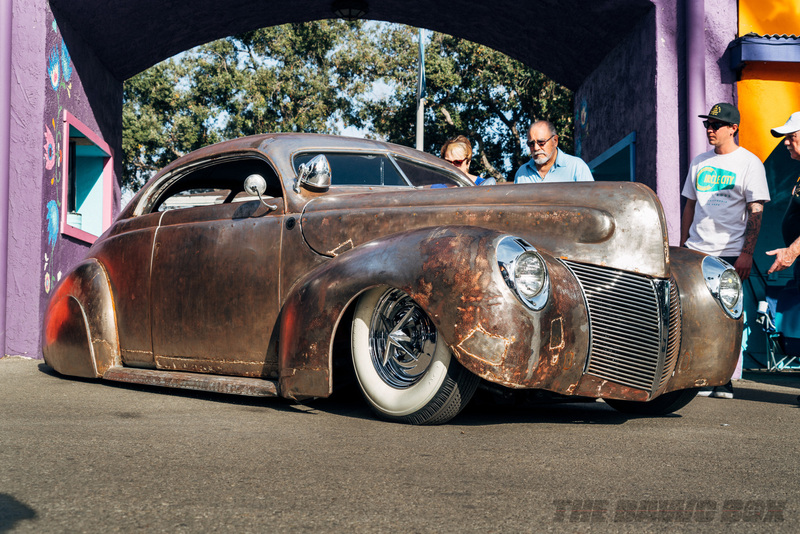 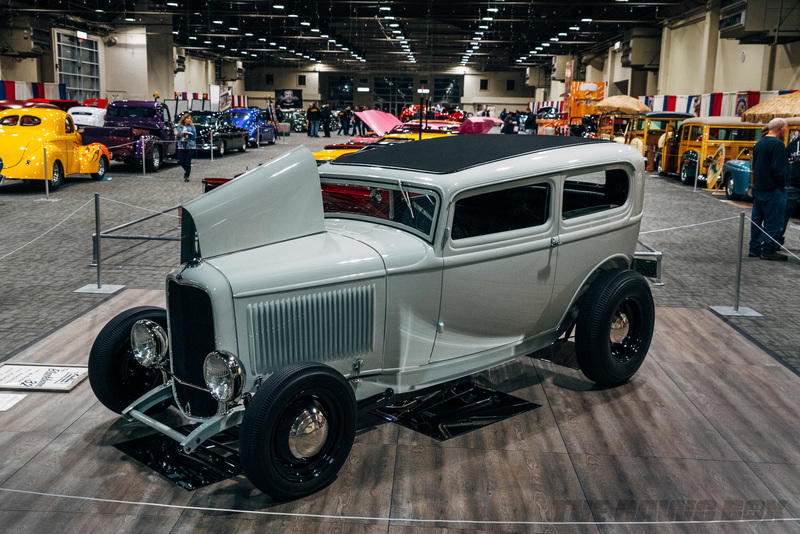 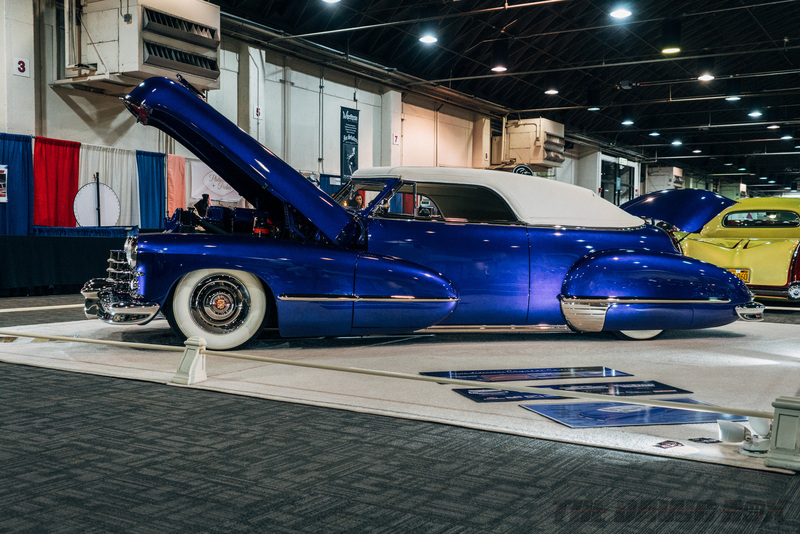 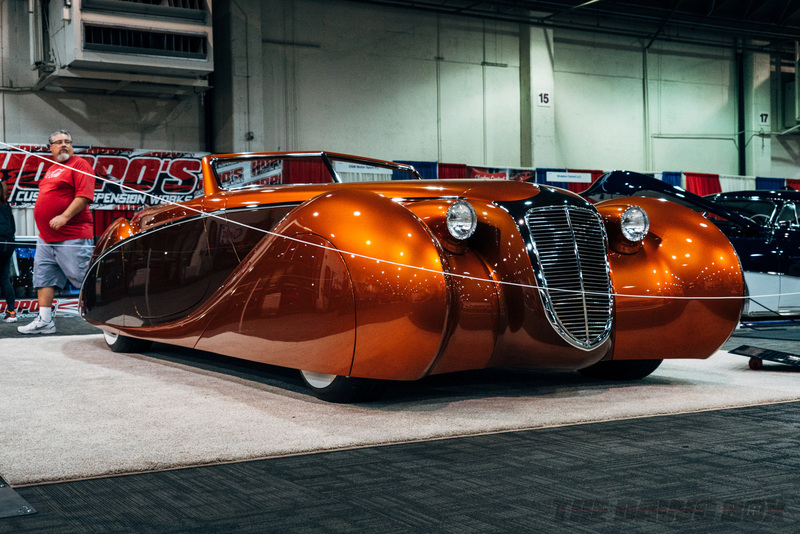 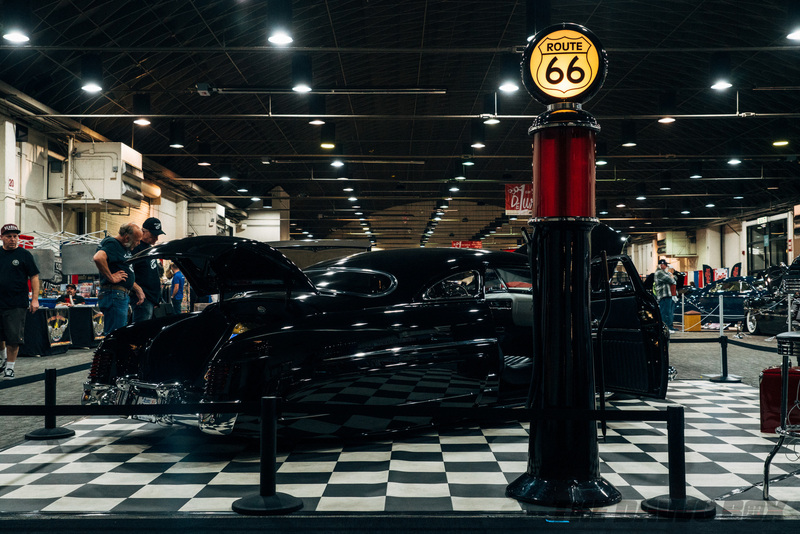 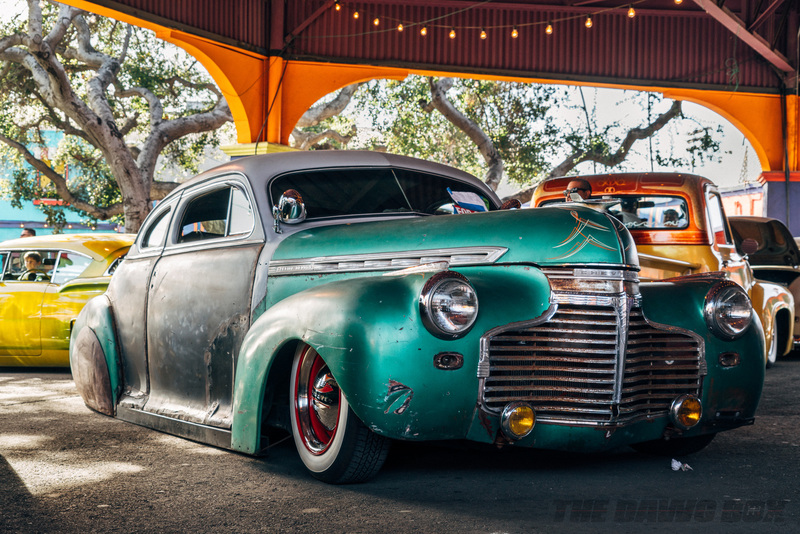 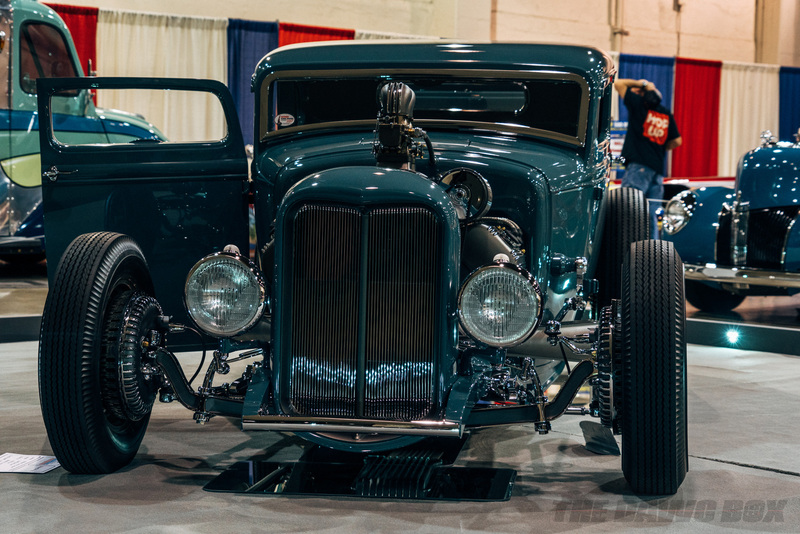 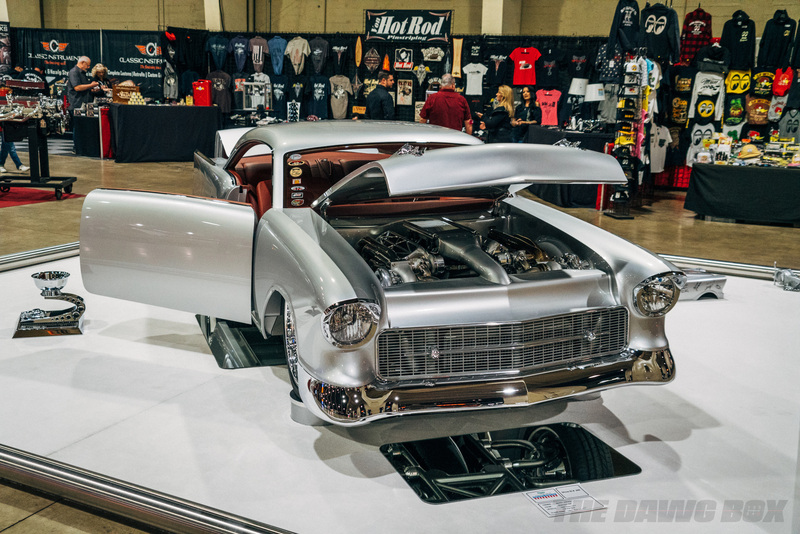 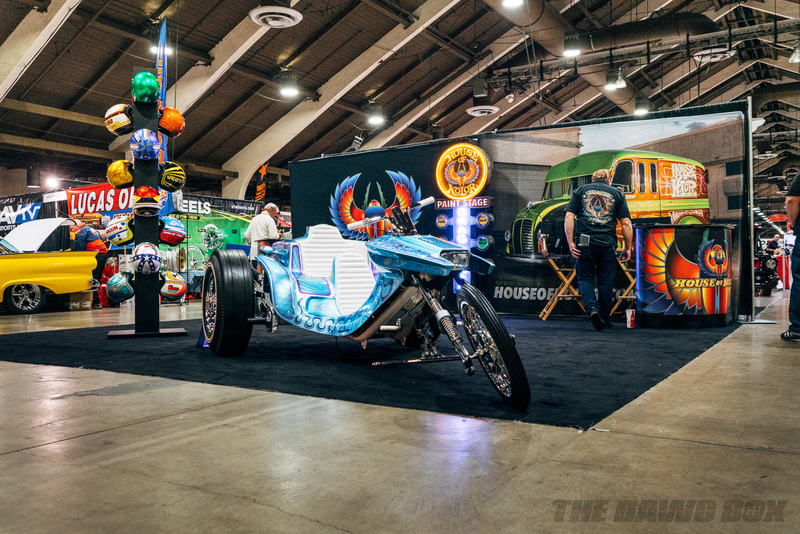 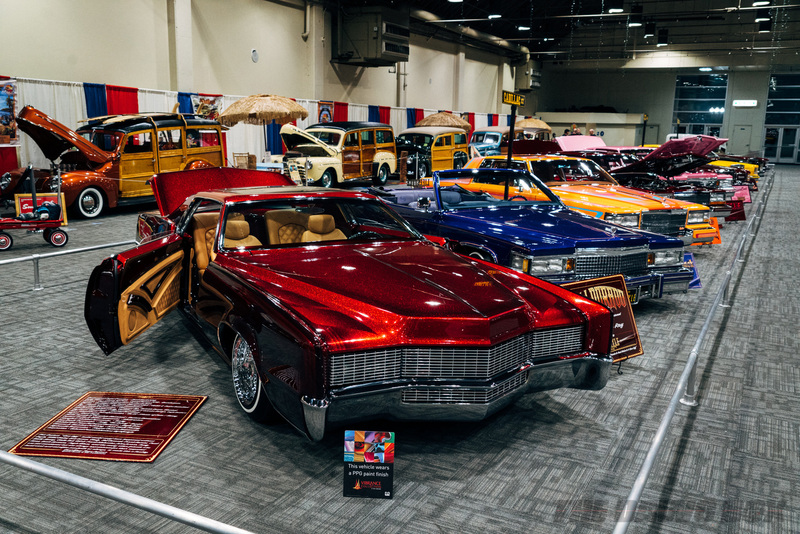 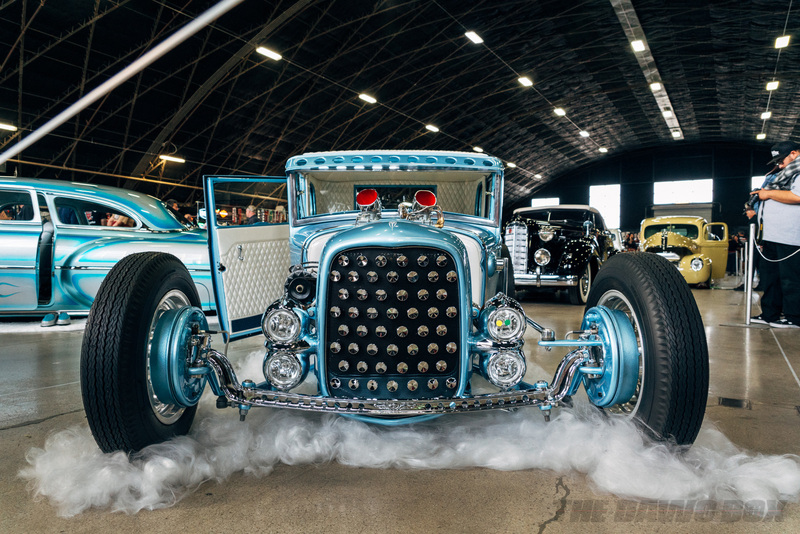 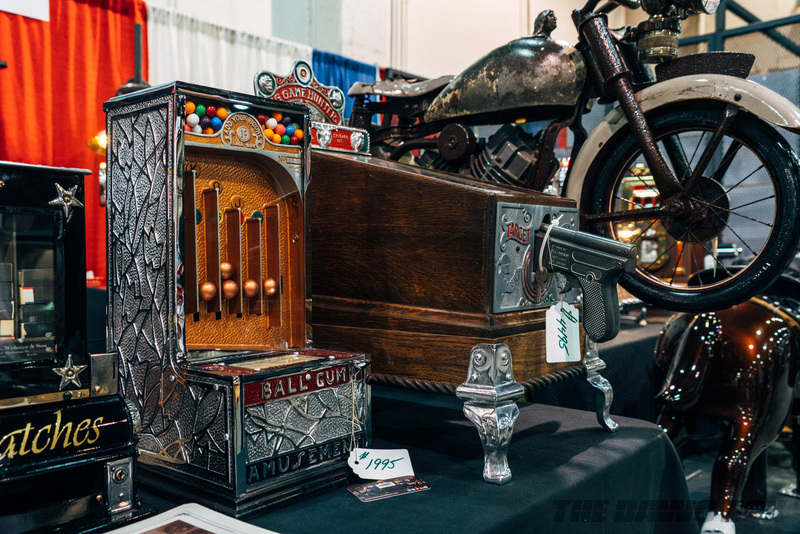 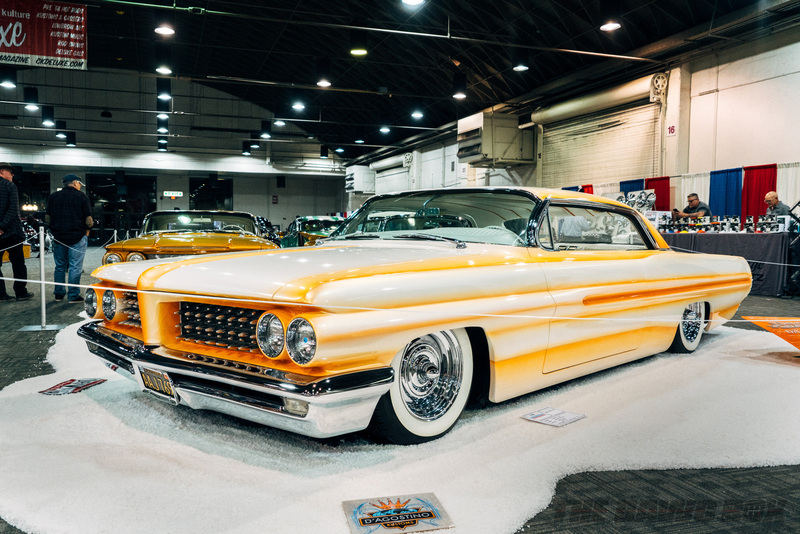 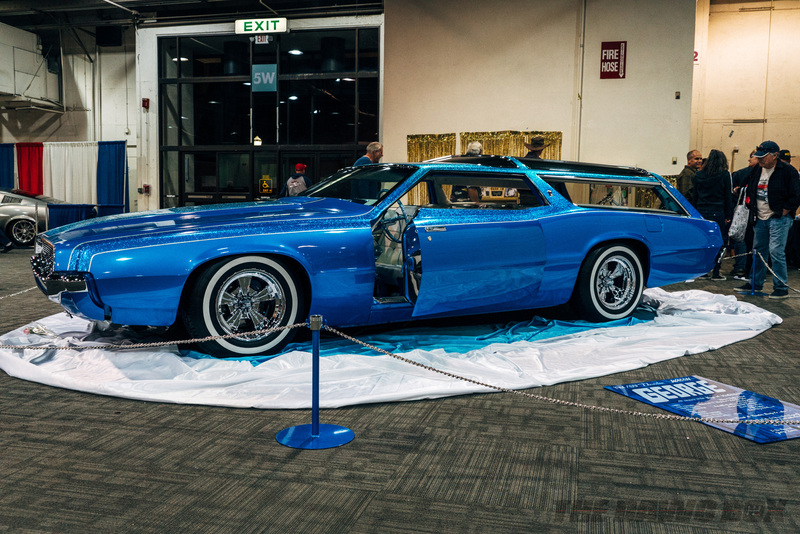 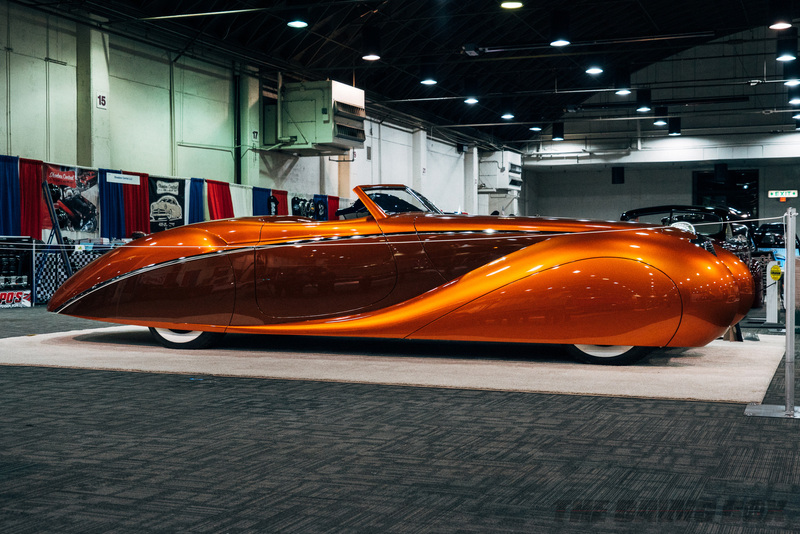 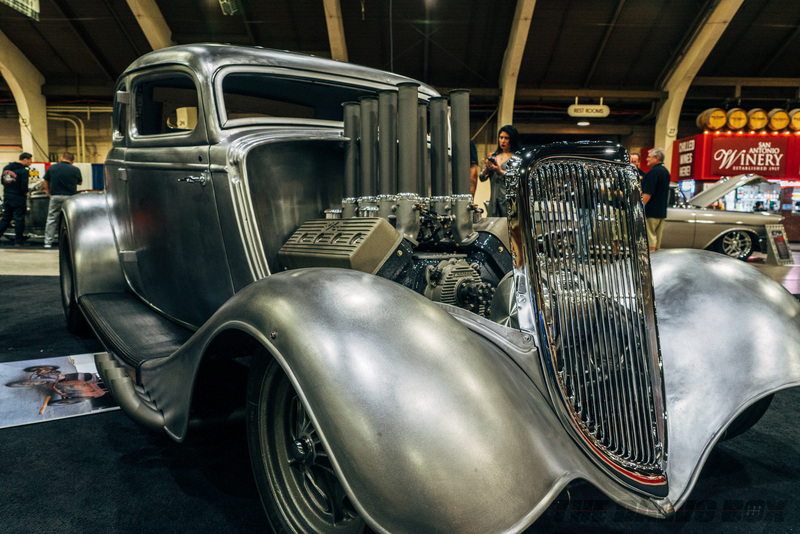 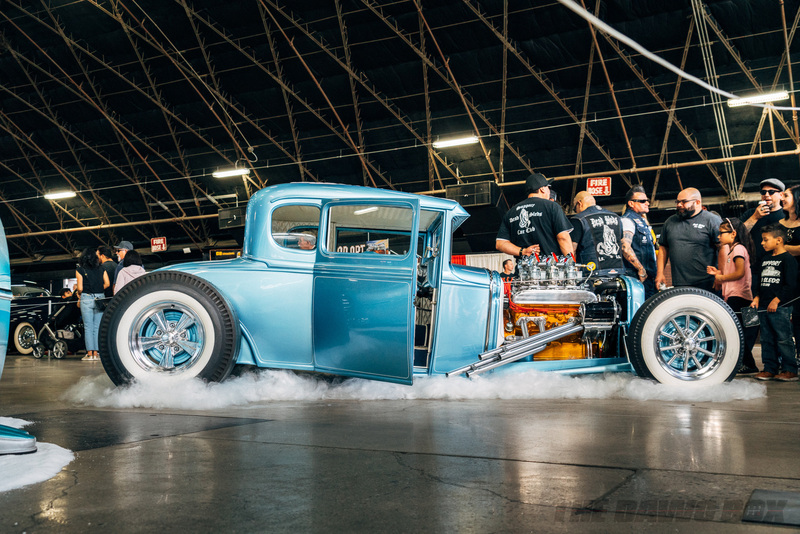 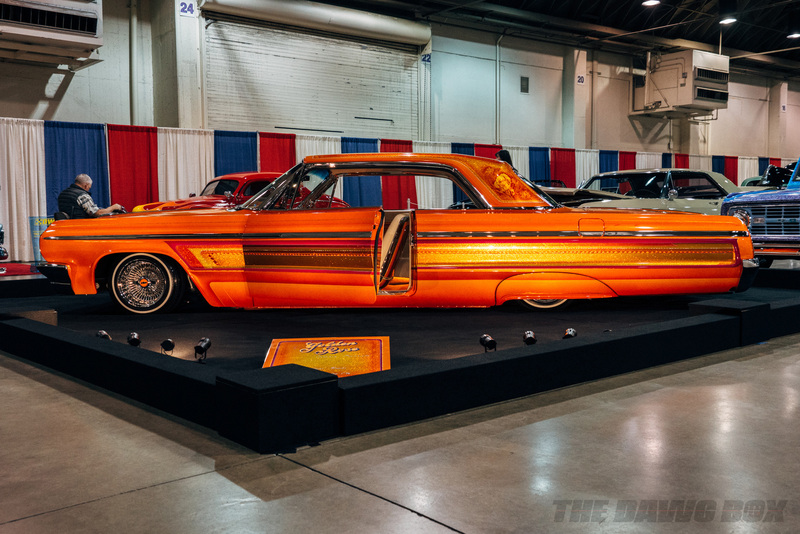 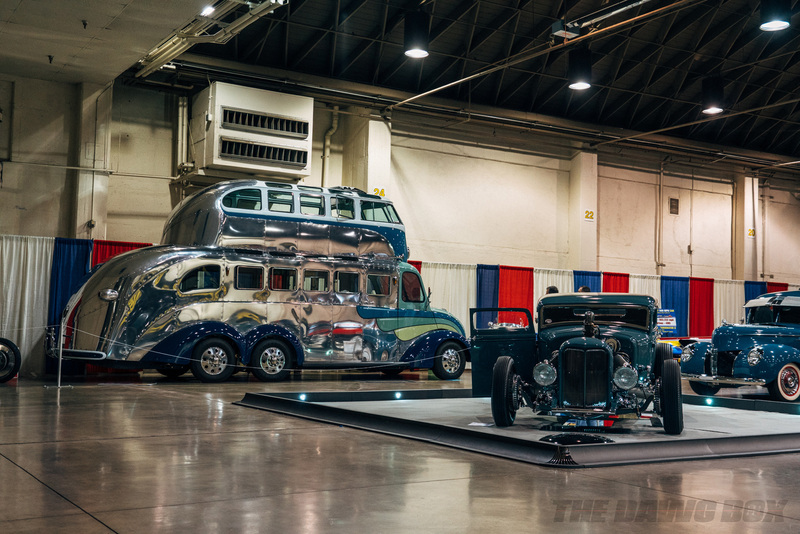 As Mark Twain once famously quipped, “The reports of my death are greatly exaggerated.” The same can be said of hot rods and custom cars if the recent Grand National Roadster Show (GNRS) was any indicator. 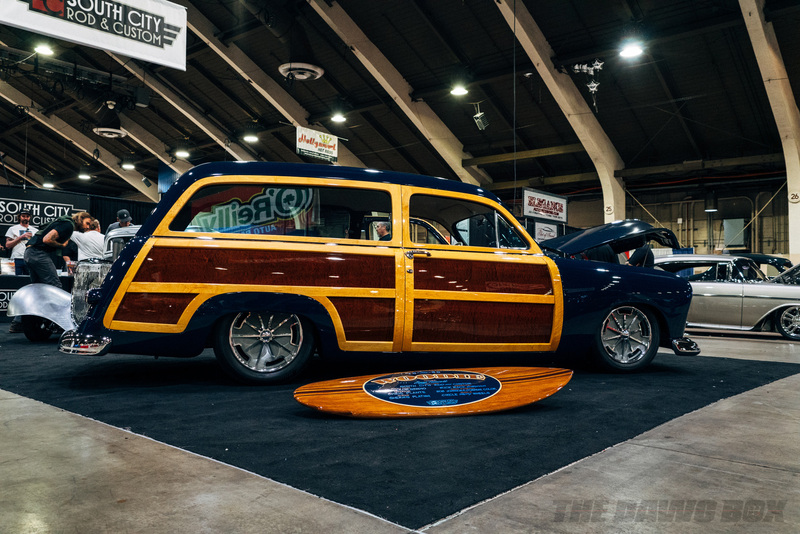 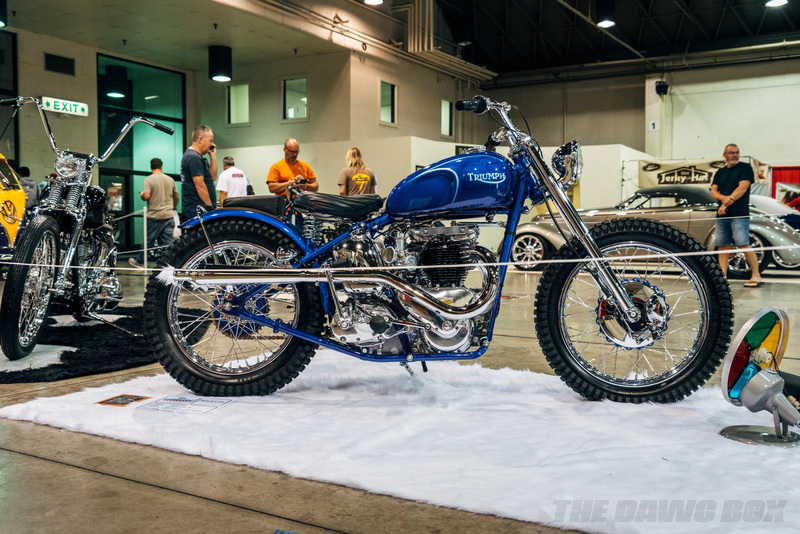 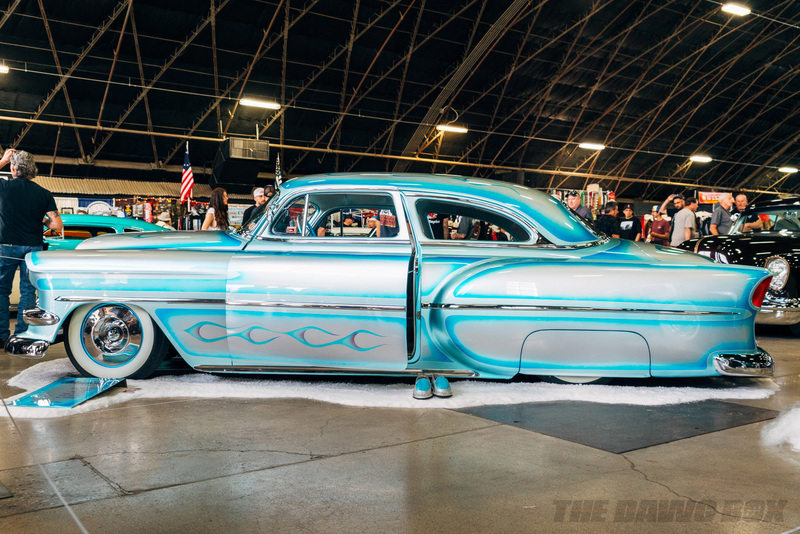 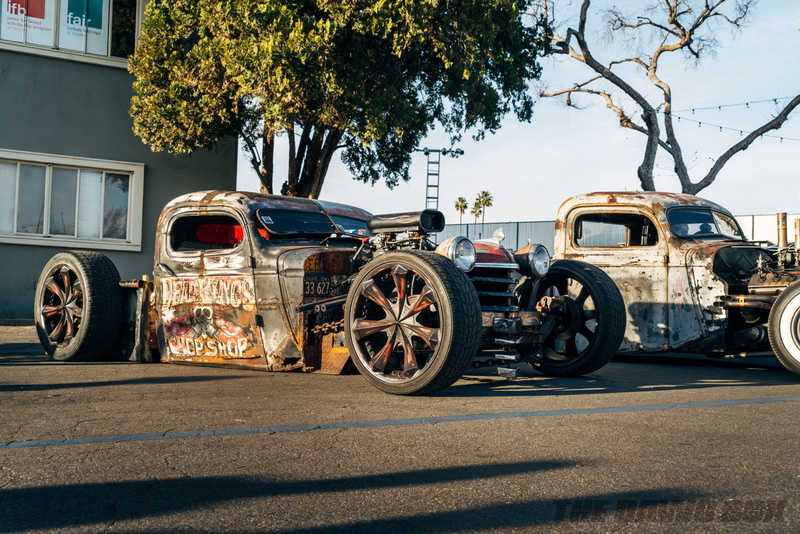 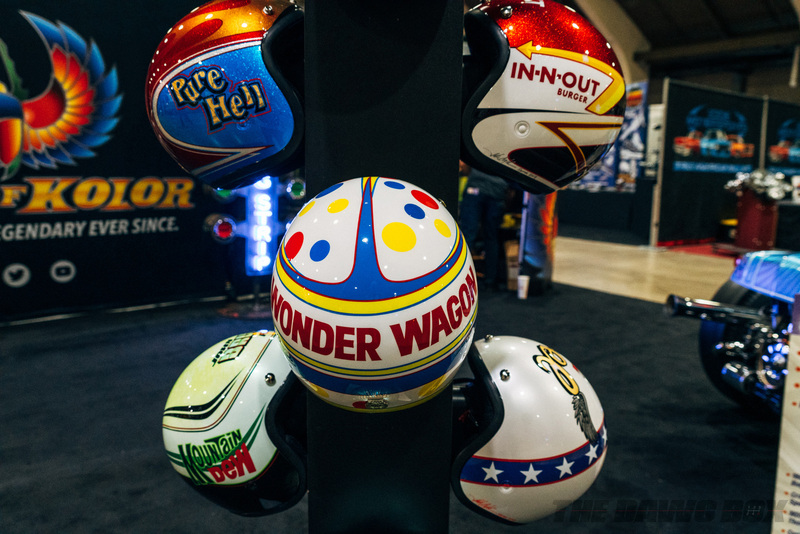 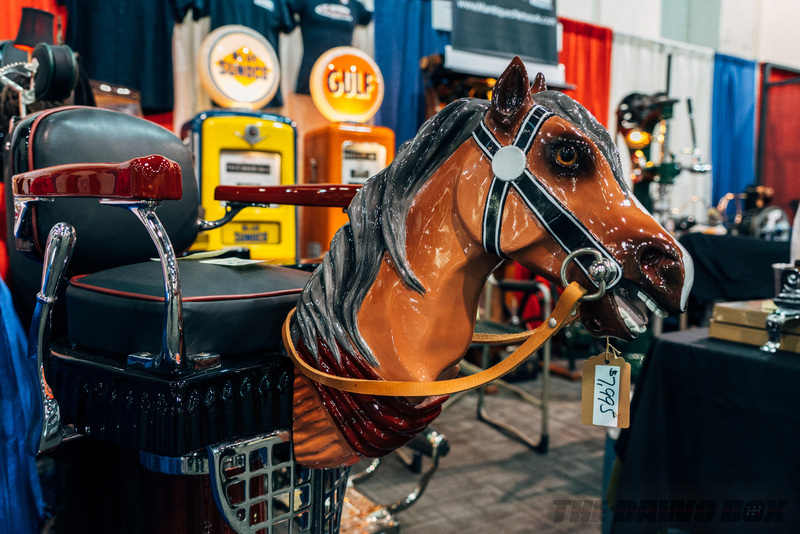 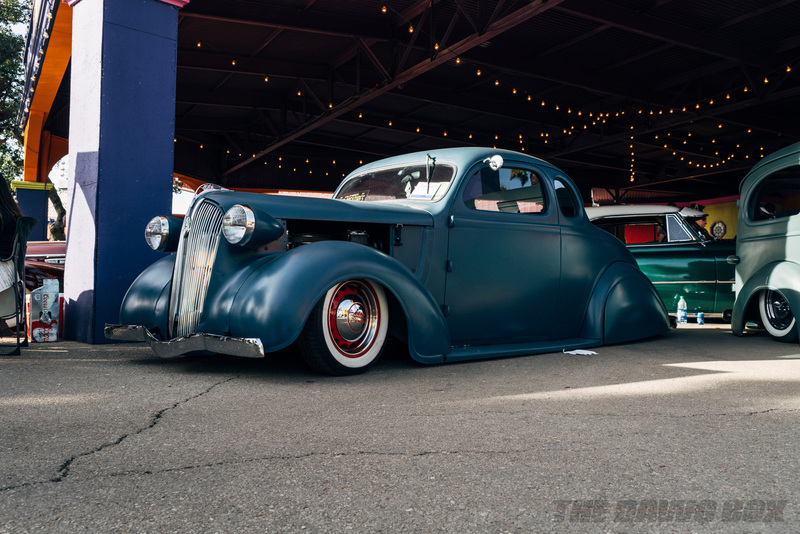 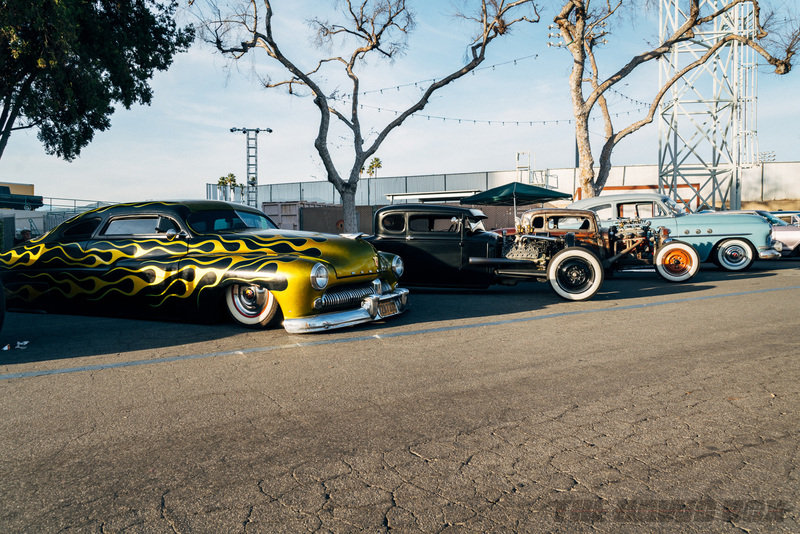 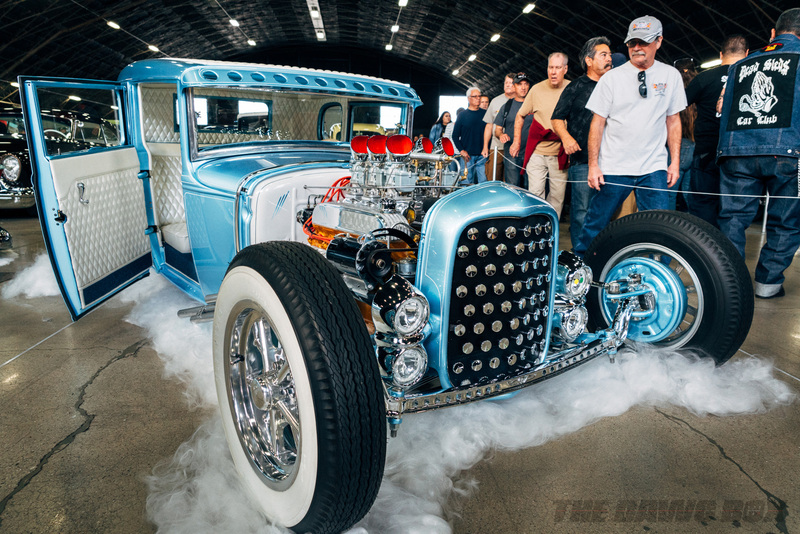 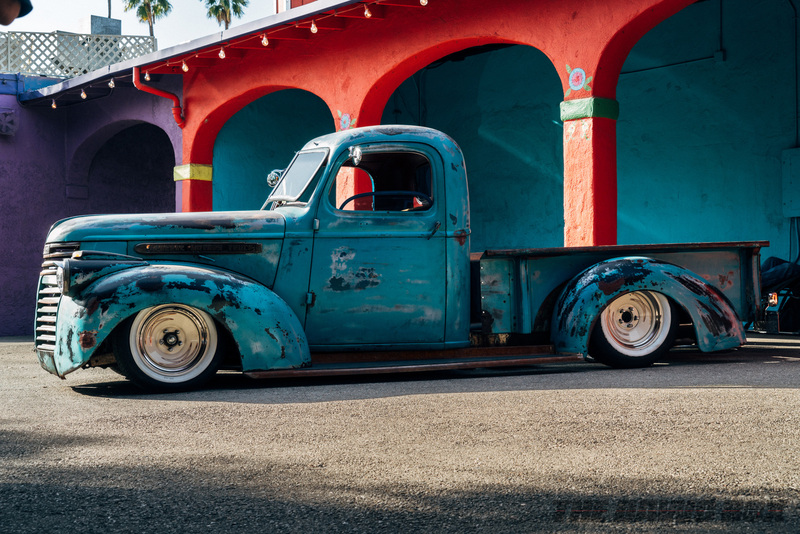 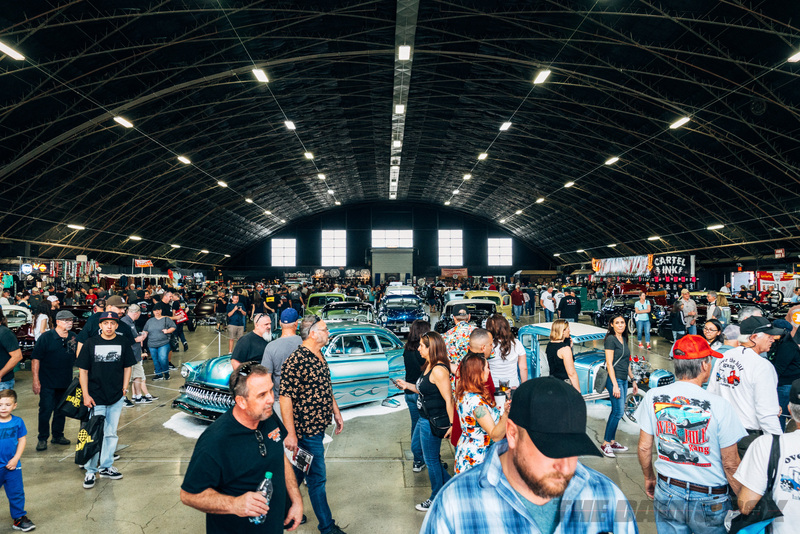 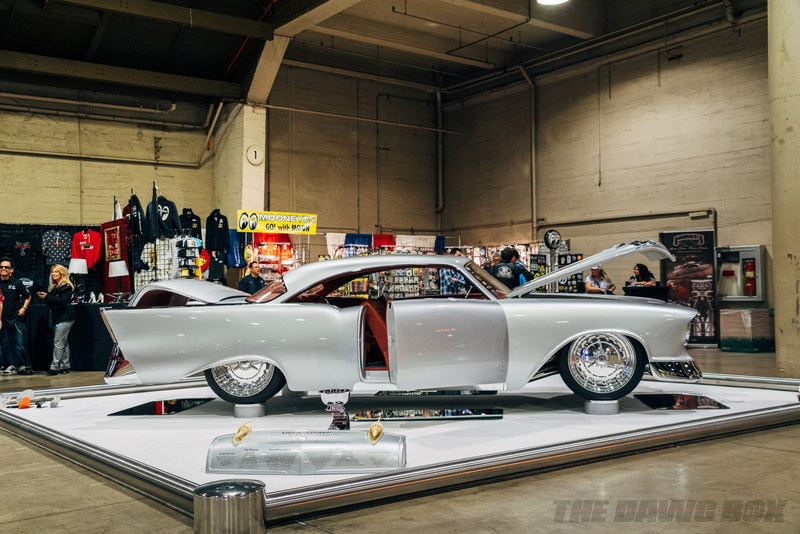 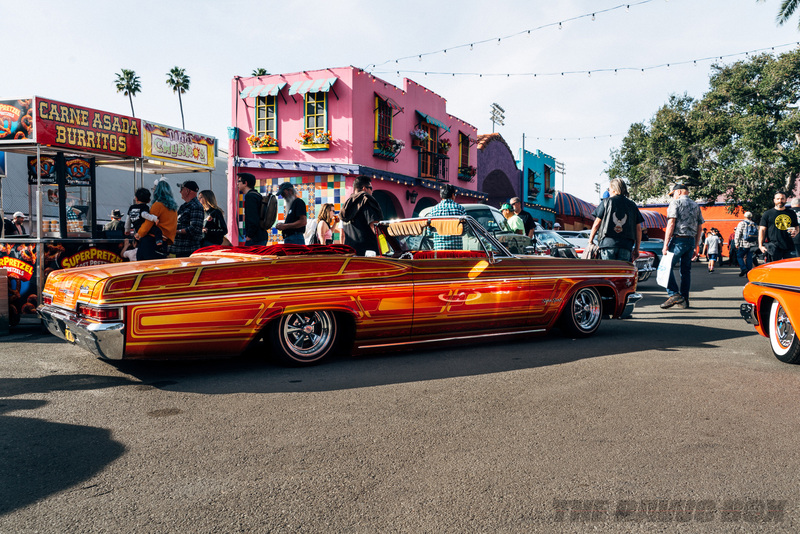 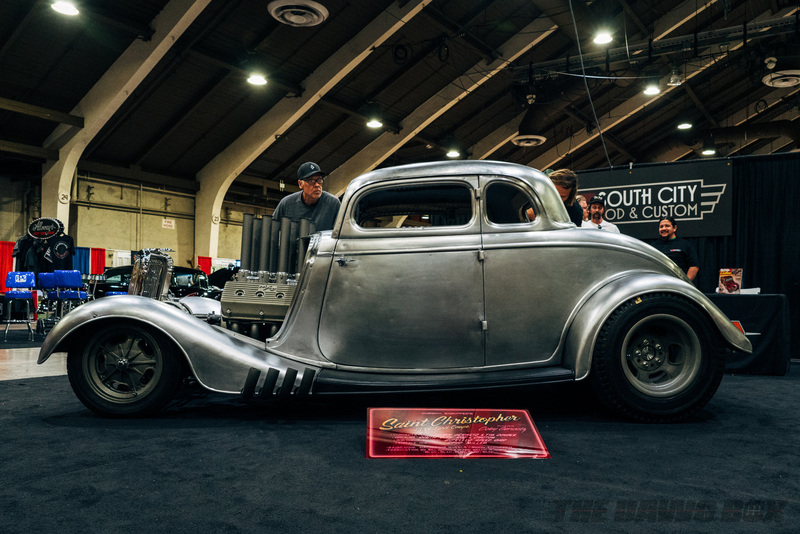 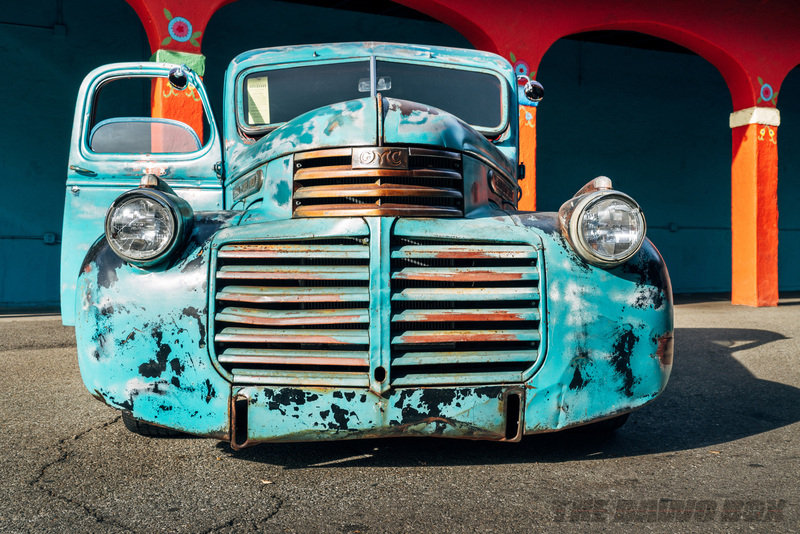 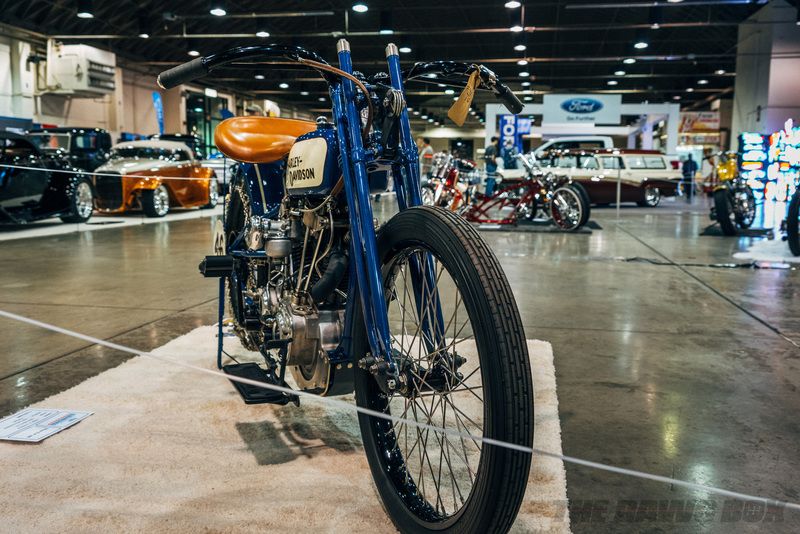 Now celebrating its 70th anniversary, the 2019 GNRS, held annually at the Fairplex Pomona, was huge, very well attended and a great show. 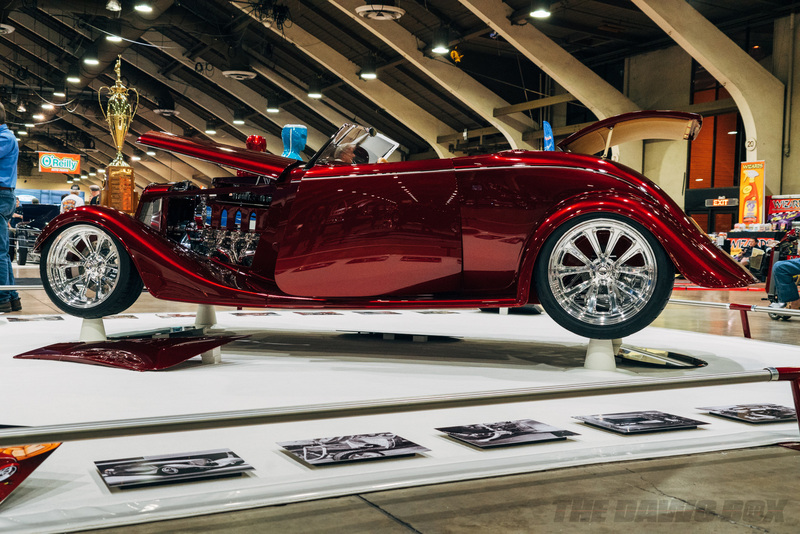 There are literally hundreds of vehicles of every shape and size on display but the coveted award is for America’s Most Beautiful Roadster and this year there were no less than 14—yes—14 cars competing for the 9-foot trophy. 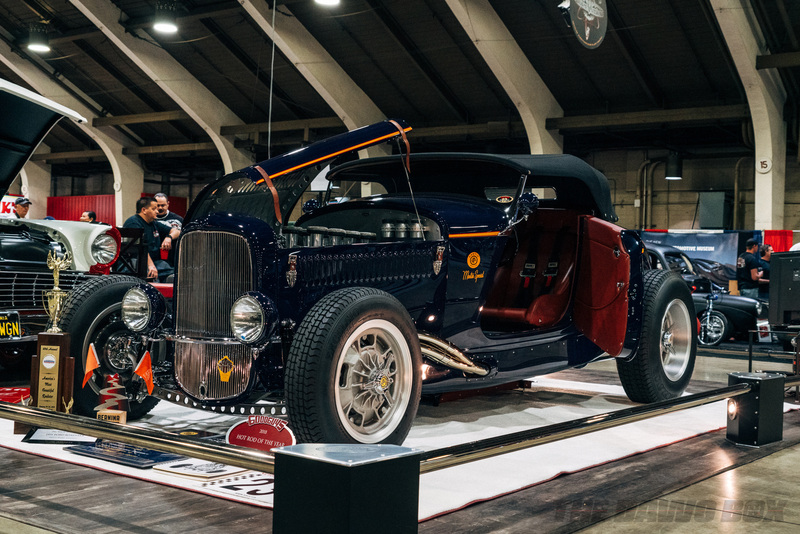 In 2018, the big trophy went to the Martin Special built for Dave Martin by Scott Bonoski’s Hot Rods and Hobbies in Signal Hill, California. 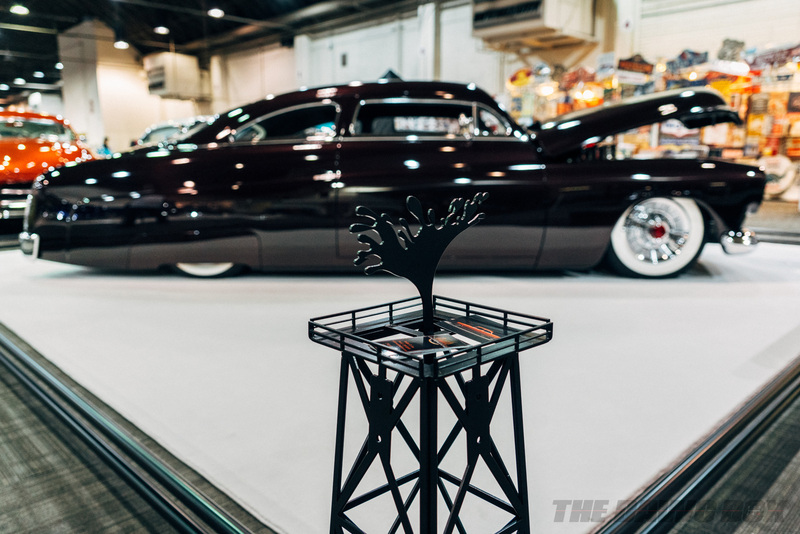 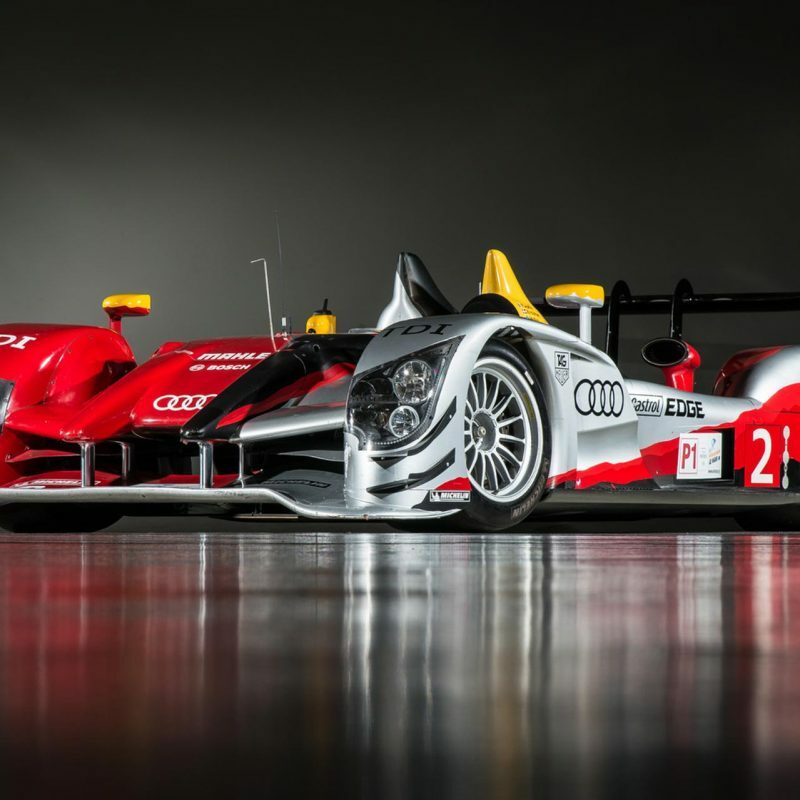 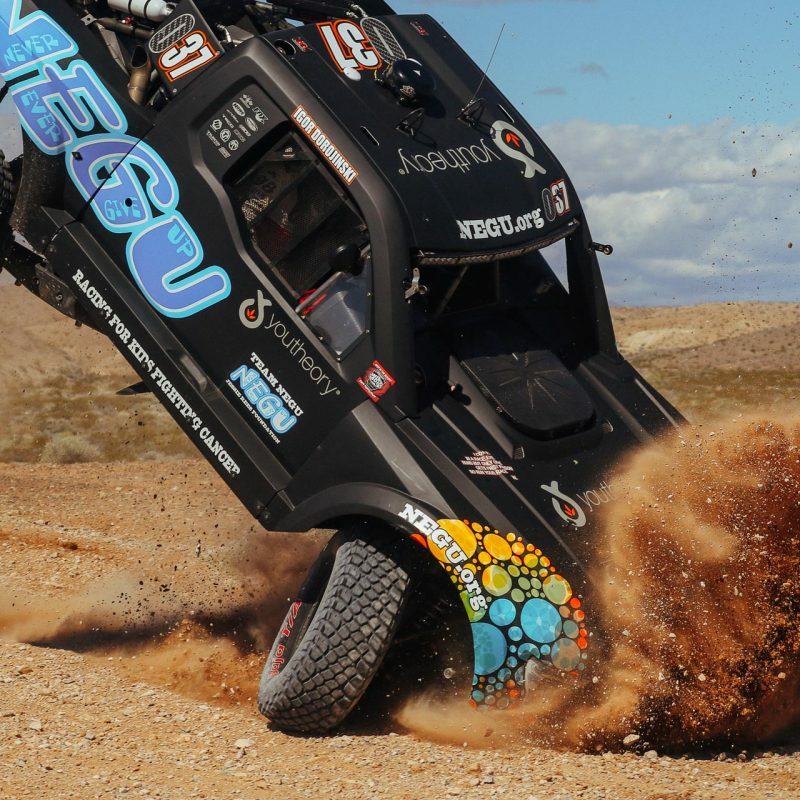 ...there were no less than 14—yes—14 cars competing for the 9-foot trophy. 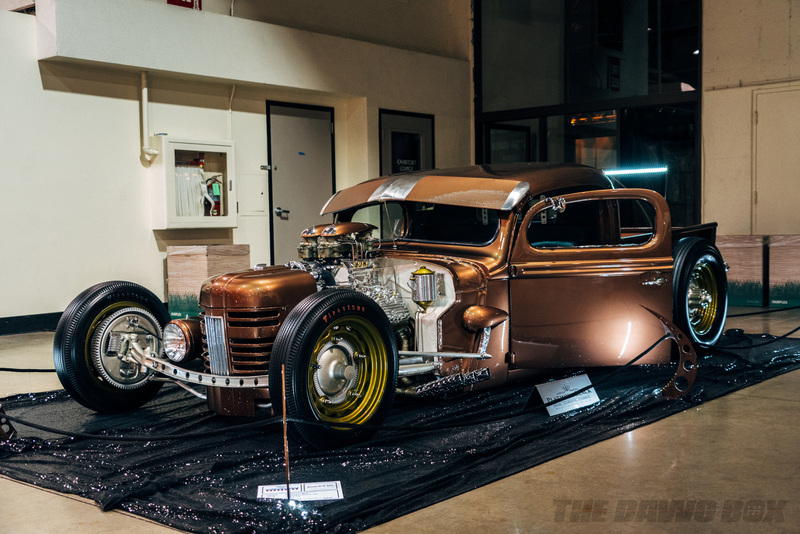 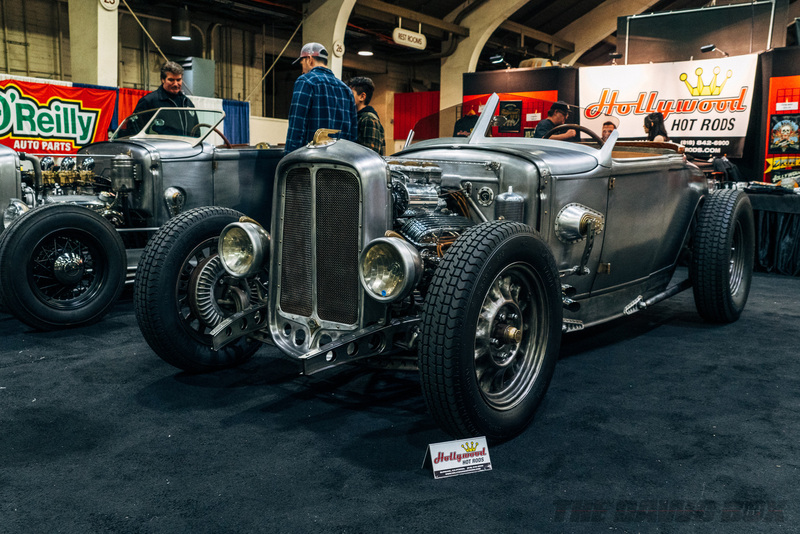 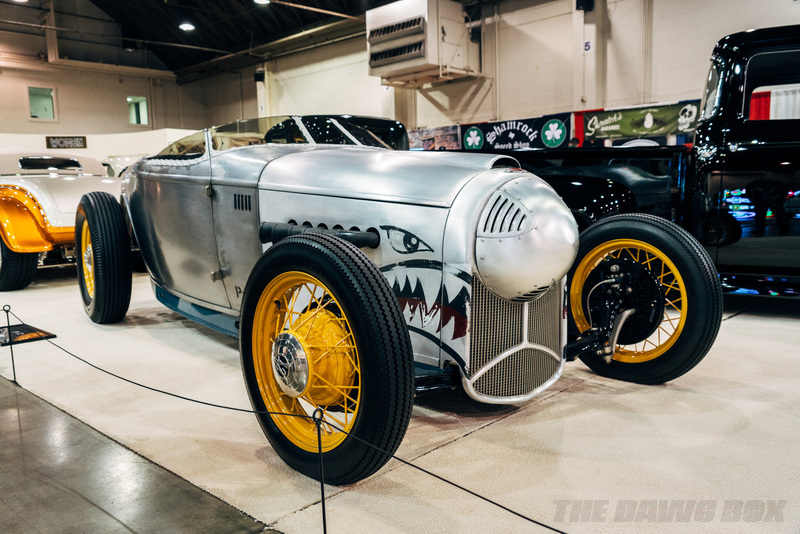 No show rod, this handcrafted roadster was based on a ’31 Ford which competed in the 2017 Silver State Classic, averaging more than 100 miles per hour for more than an hour. 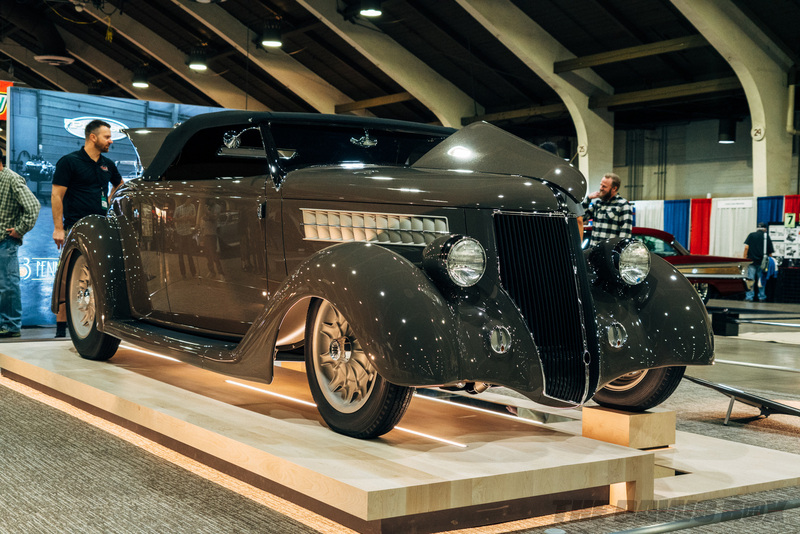 After the GNRS, it was shipped to Europe where Octane magazine road tested it before it went on to compete in the Bernina Mountain Climb outside St. Moritz, Switzerland. 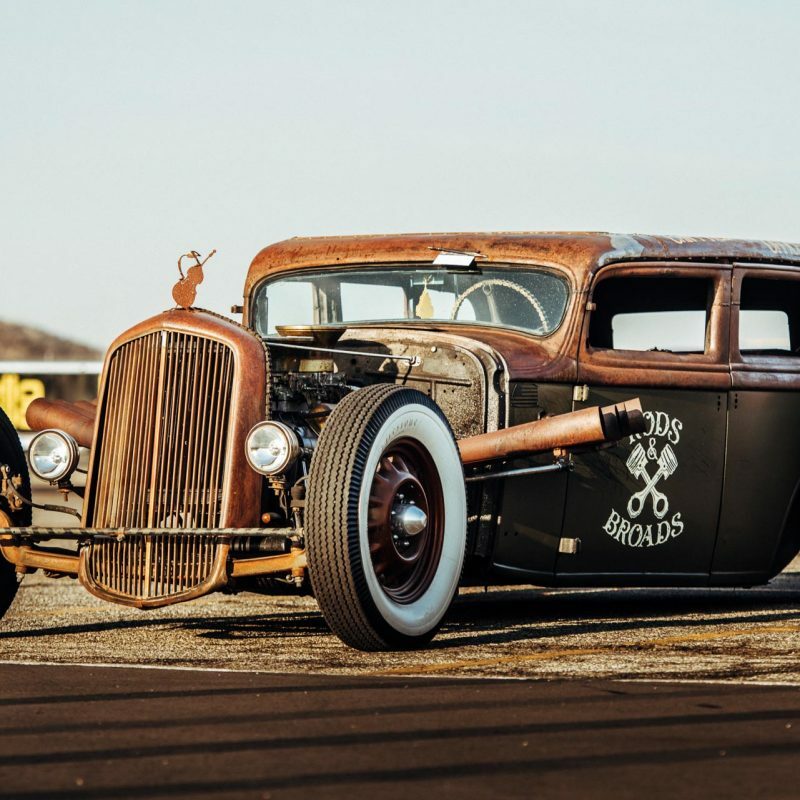 If that’s not a hot rod then I don’t know what is. 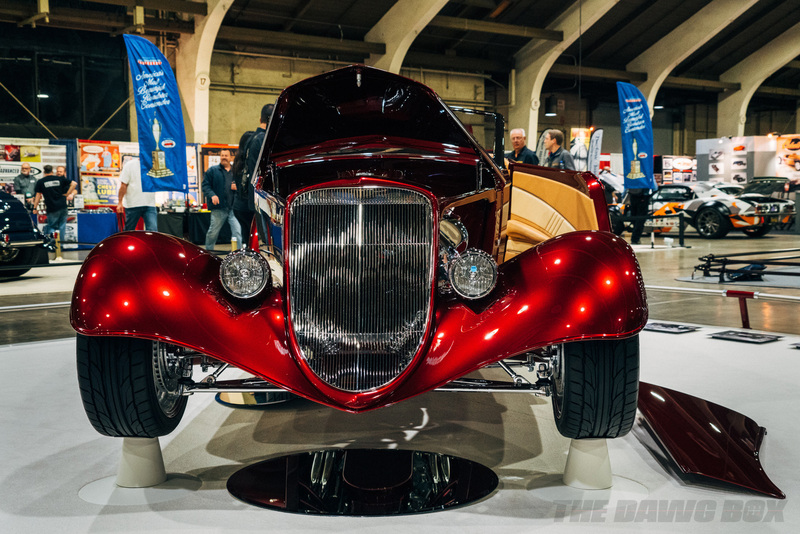 This year’s winner was a very different roadster but nonetheless a stunning example of amazing craftsmanship. 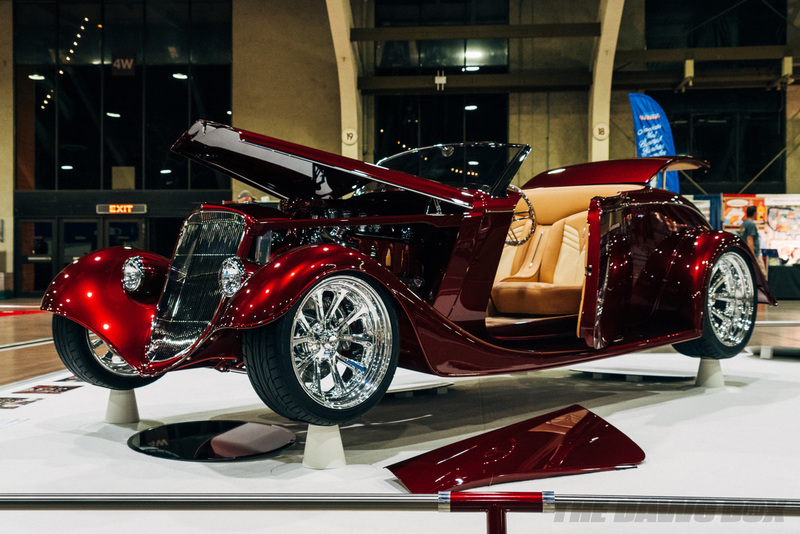 Based on a 1936 Ford Roadster, the so-called ‘3 Penny Roadster’ was built for rodder and land speed racer George Poteet, Memphis, Tennessee, by Eric Peratt’s Pinkee’s Rod Shop, Windsor, Colorado. 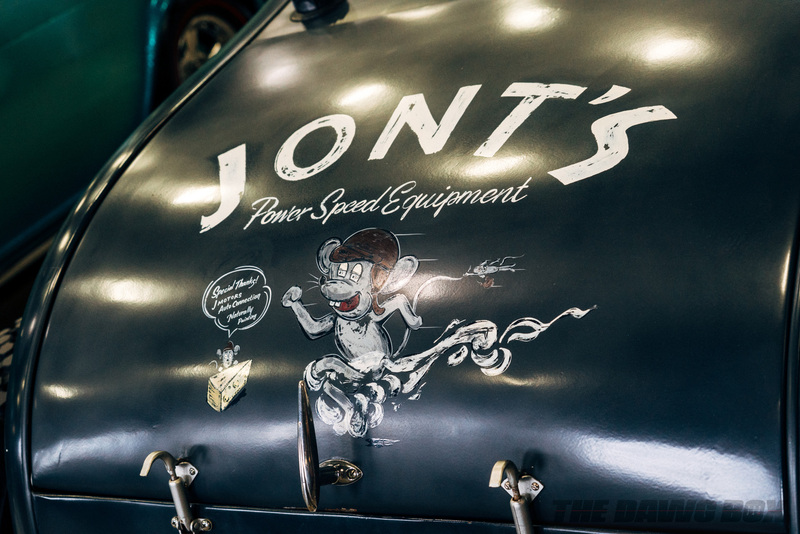 Incidentally, George is one of the world’s fastest men having gone over 450 mph in his ‘Speed Demon’ land speed racer. 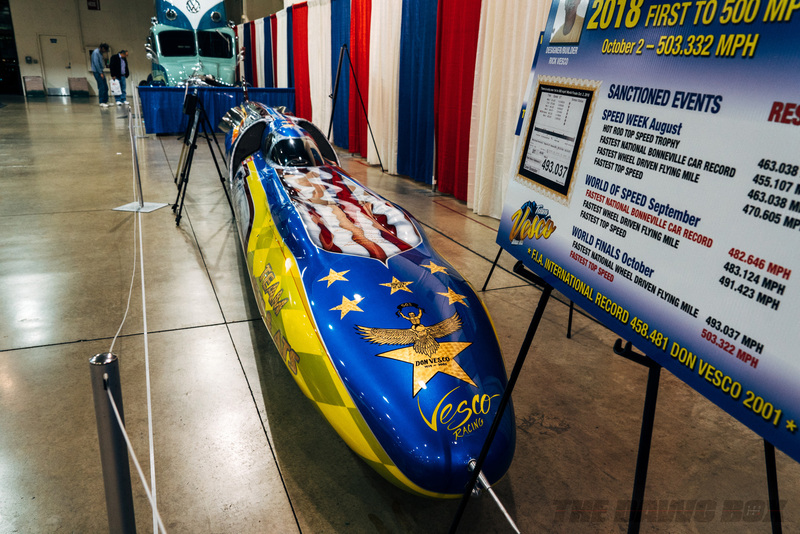 George is one of the world’s fastest men having gone over 450 mph in his ‘Speed Demon’ land speed racer. 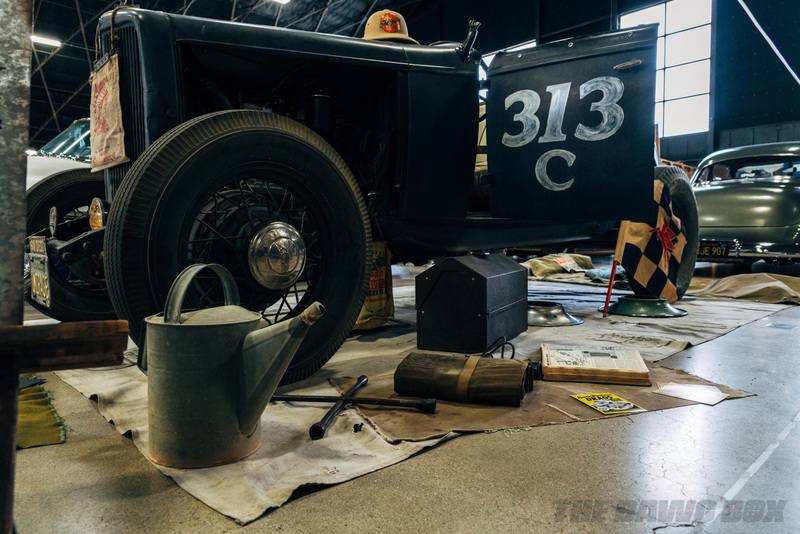 Over in Building 9, there was a fantastic display of more than 100 Model A Fords celebrating the car’s 90th anniversary. 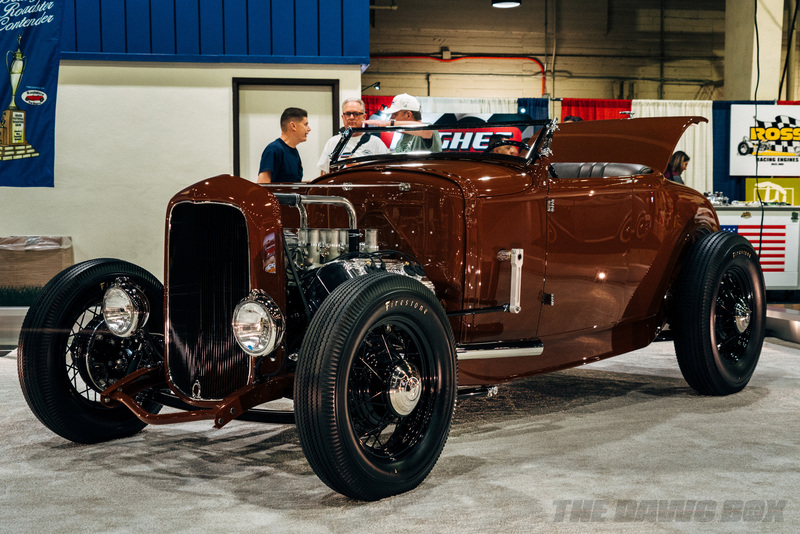 To some a 90-year-old Model A Ford might appear archaic nevertheless, watching them all drive out of the building was magical. 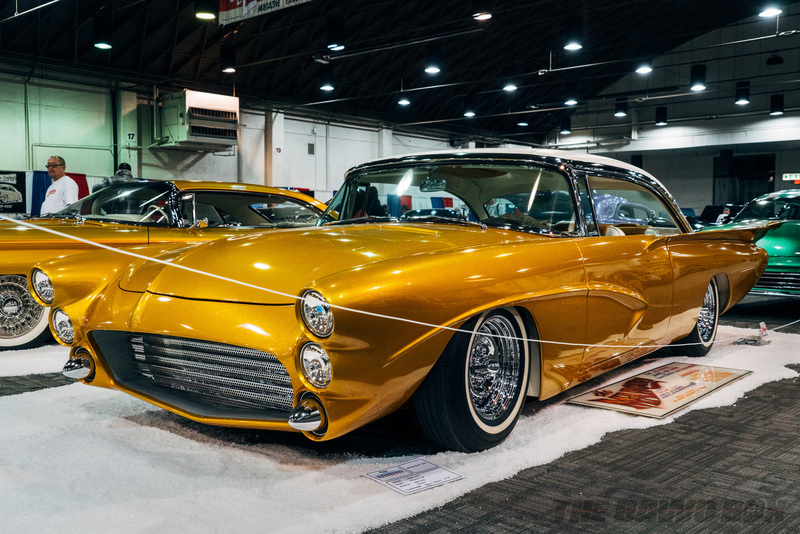 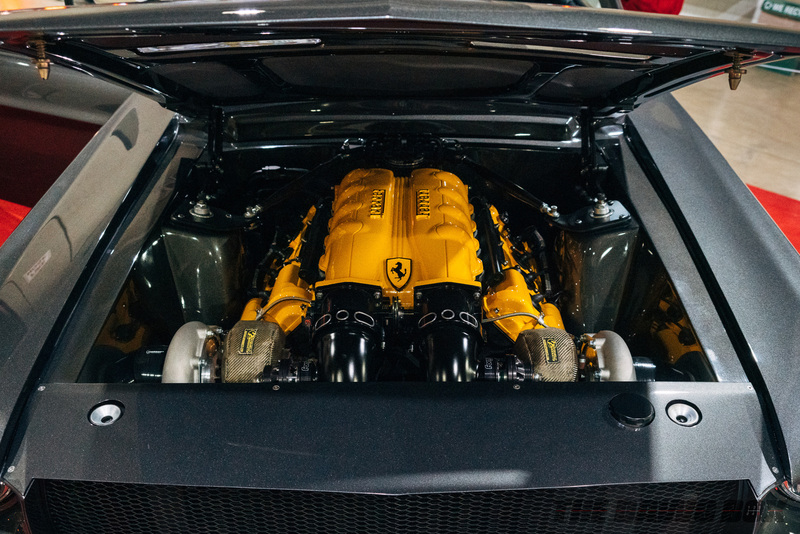 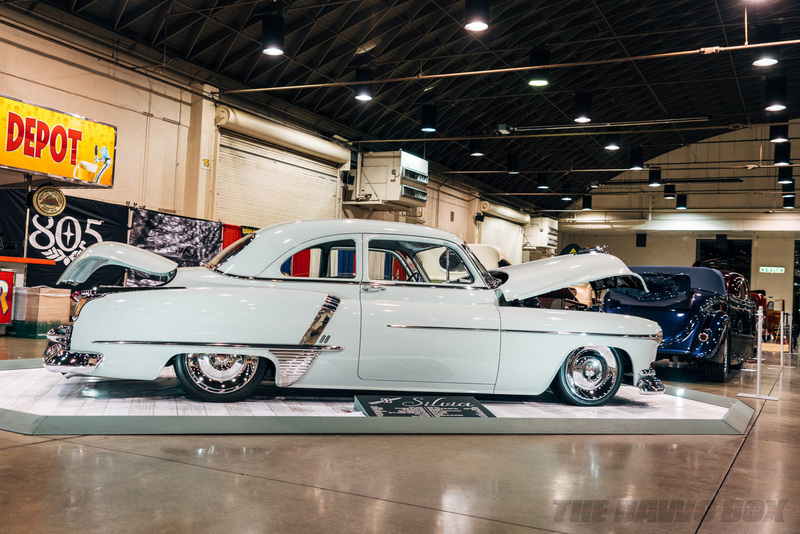 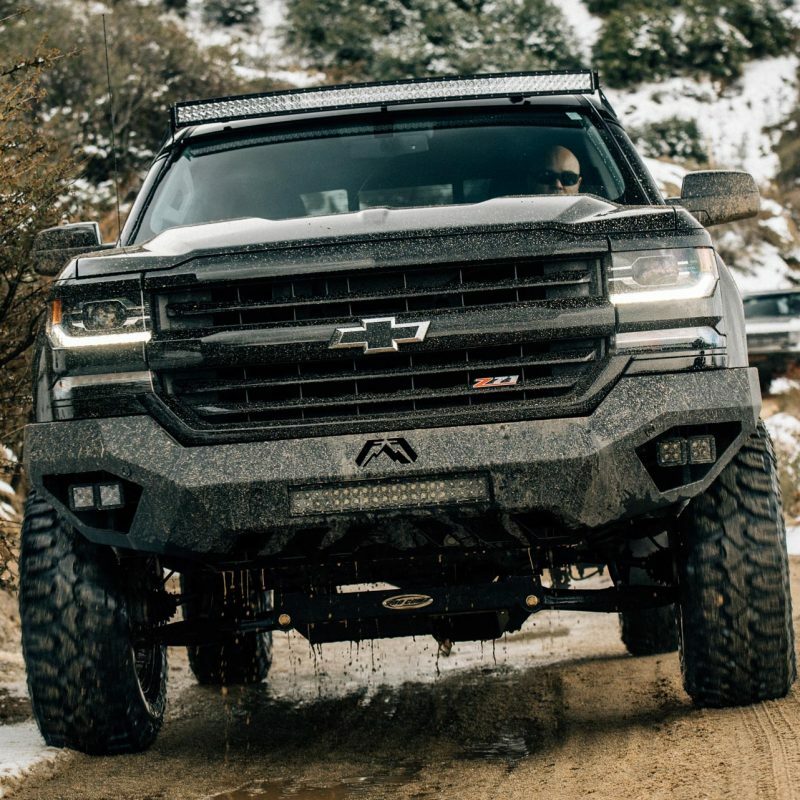 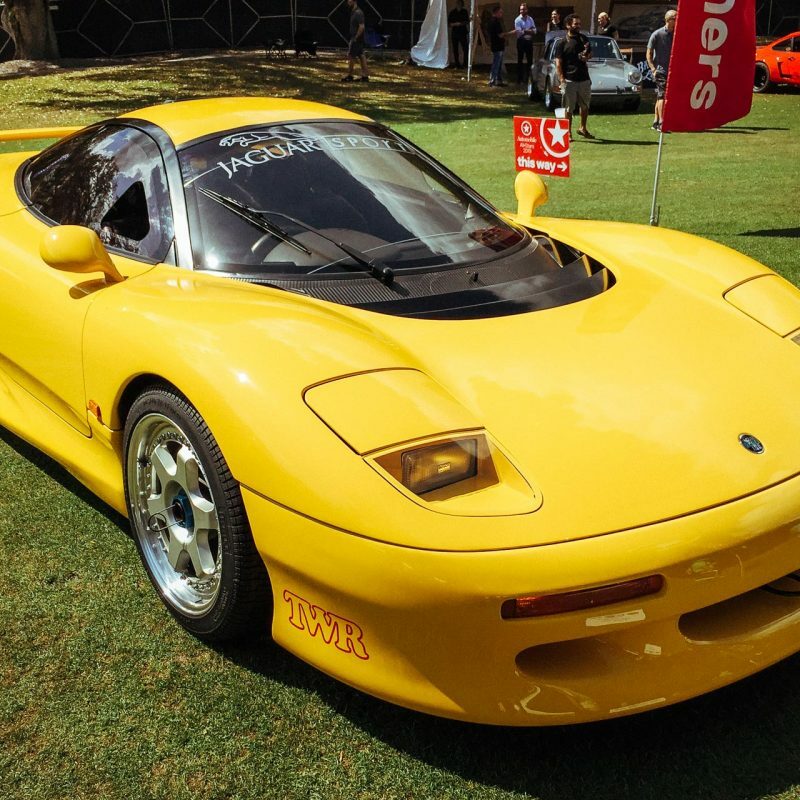 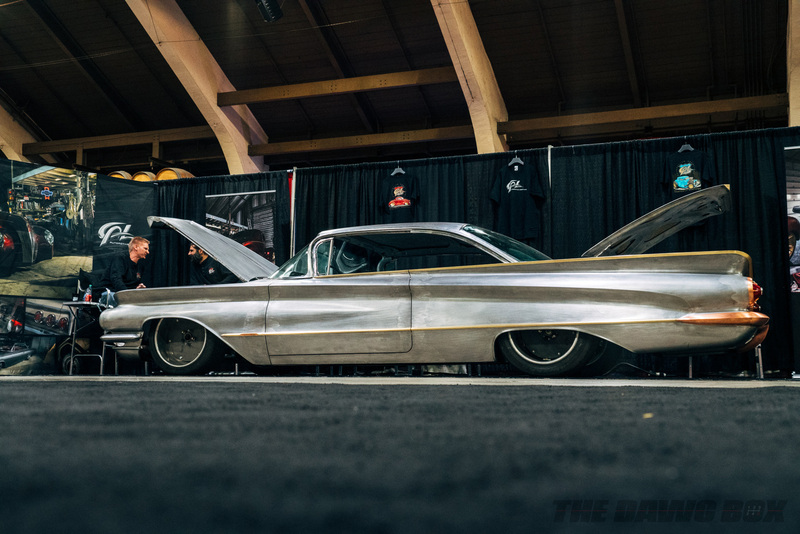 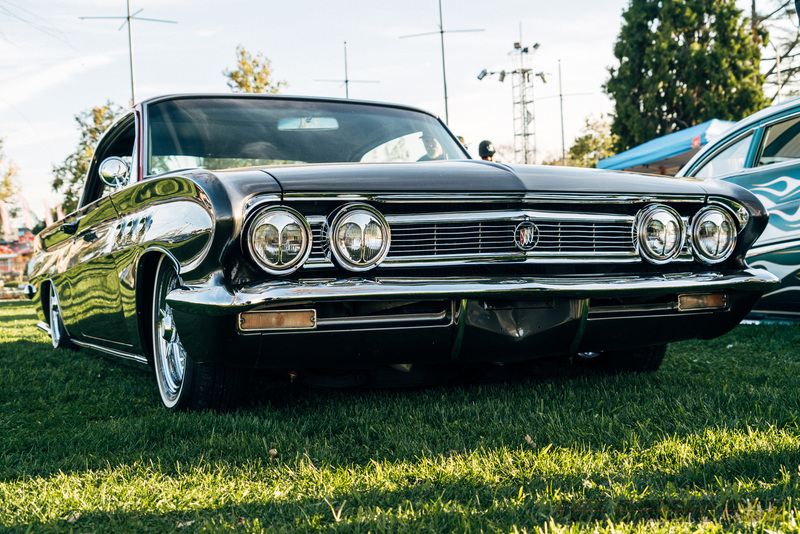 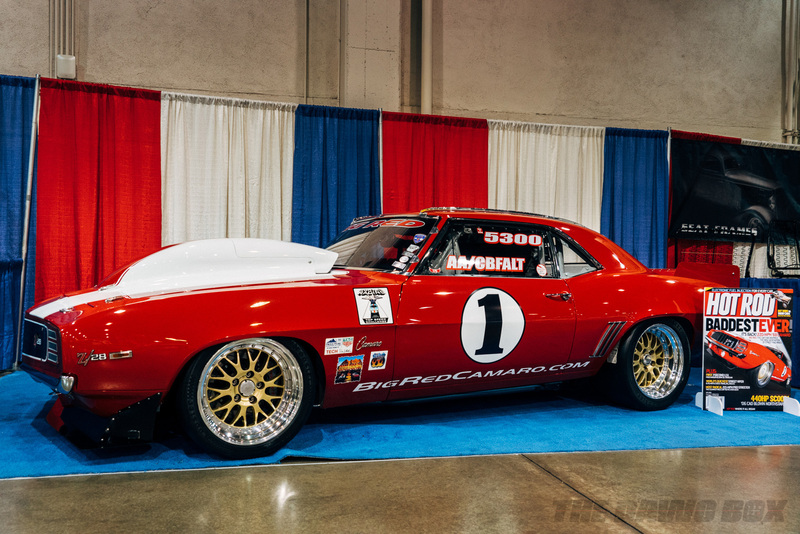 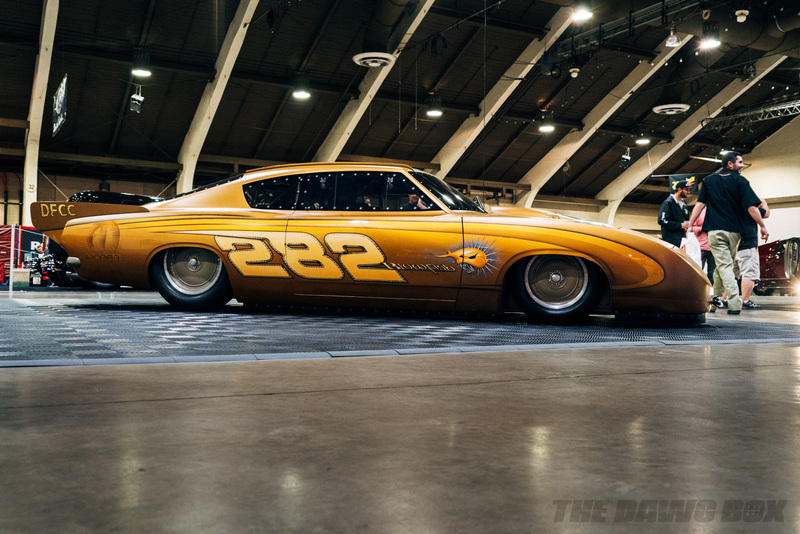 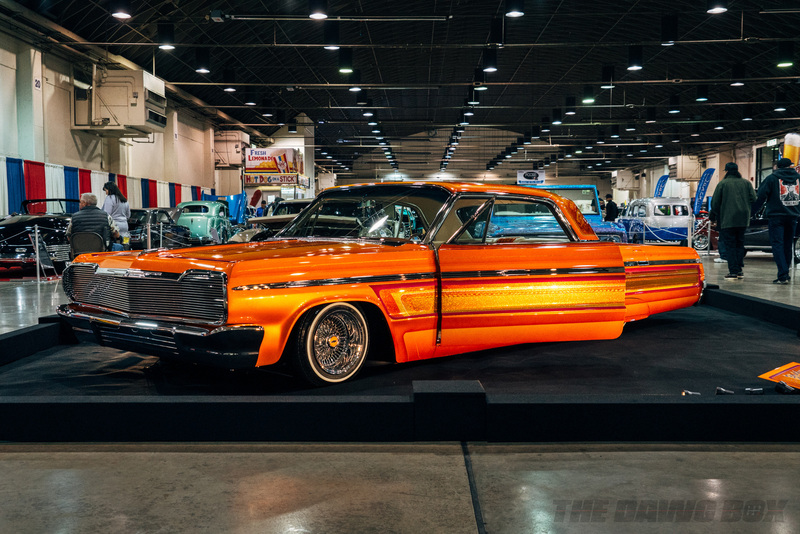 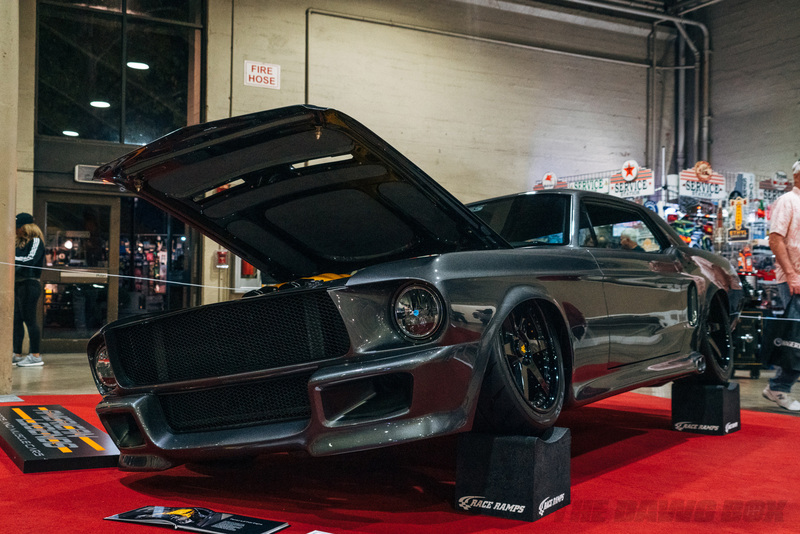 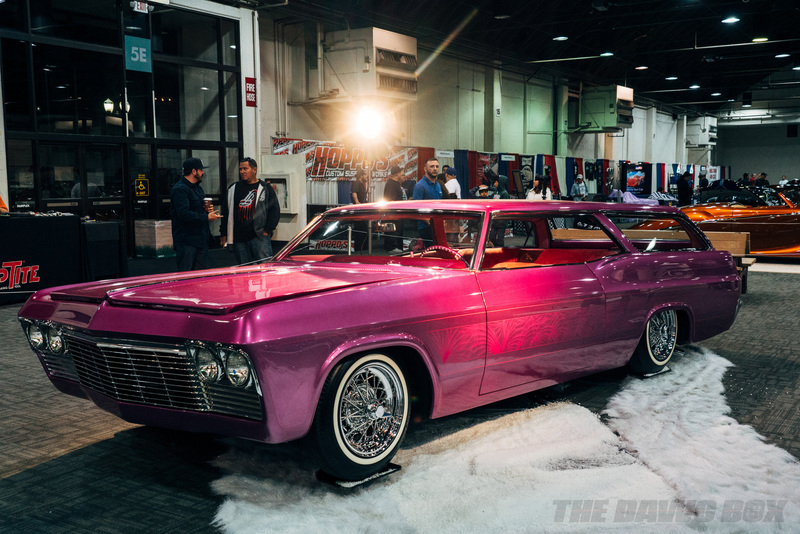 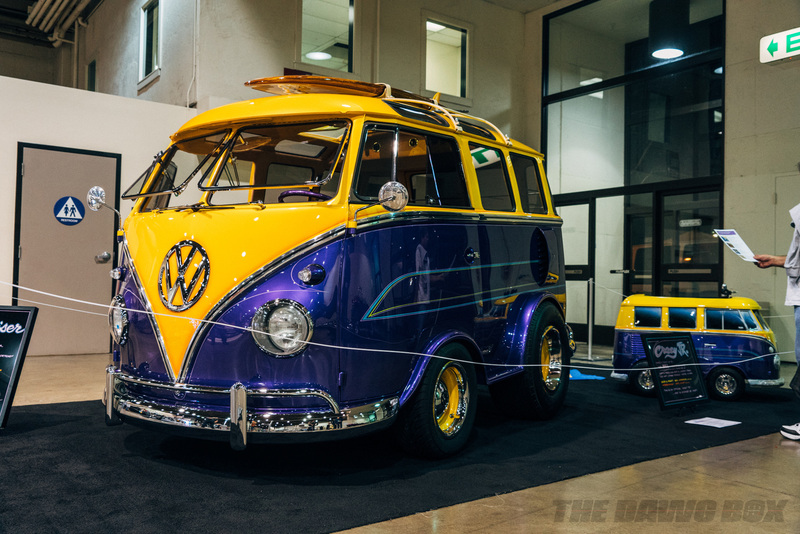 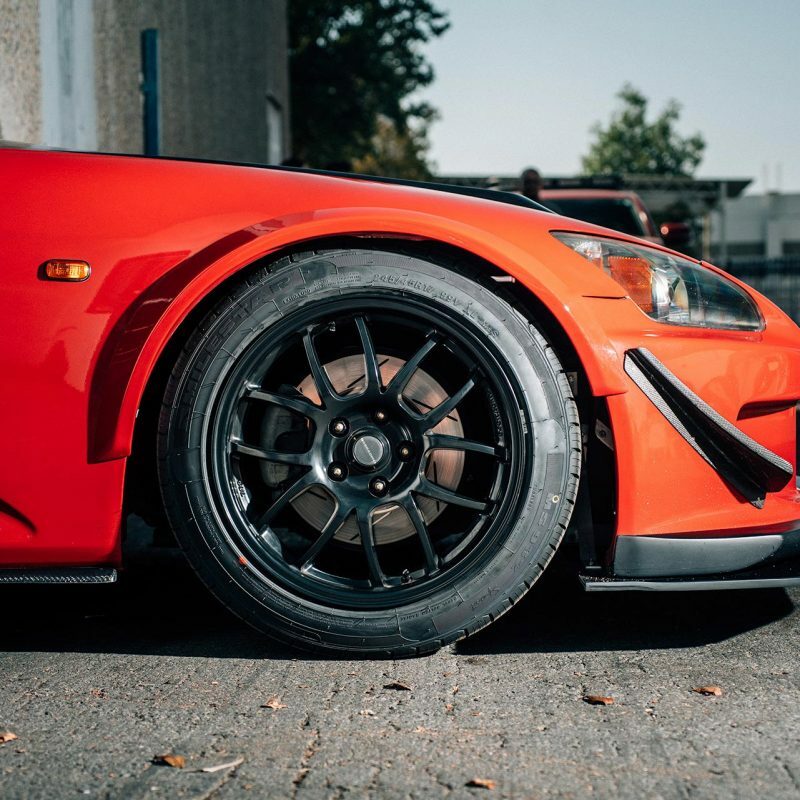 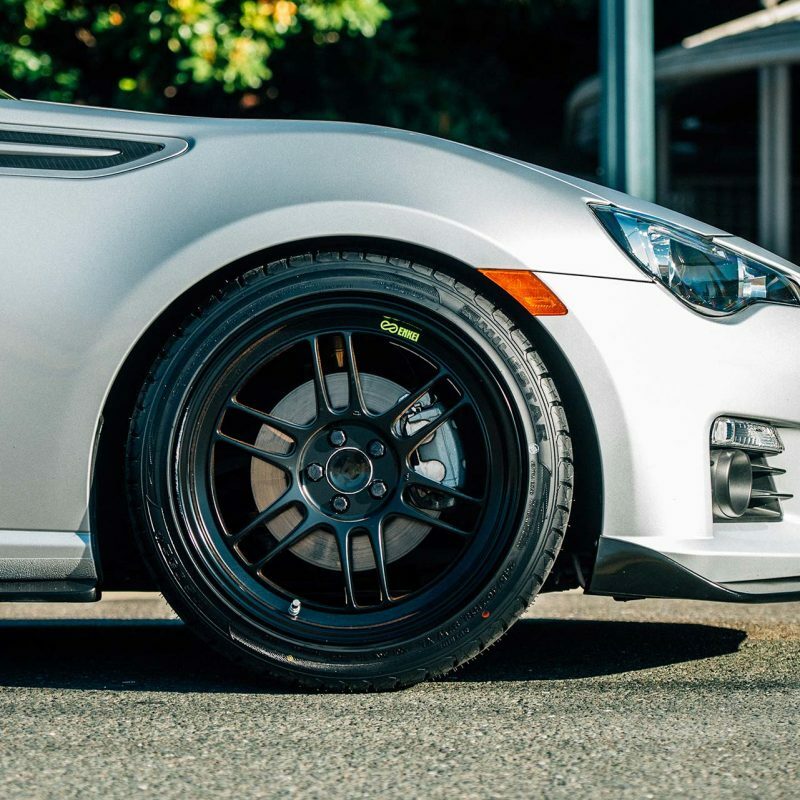 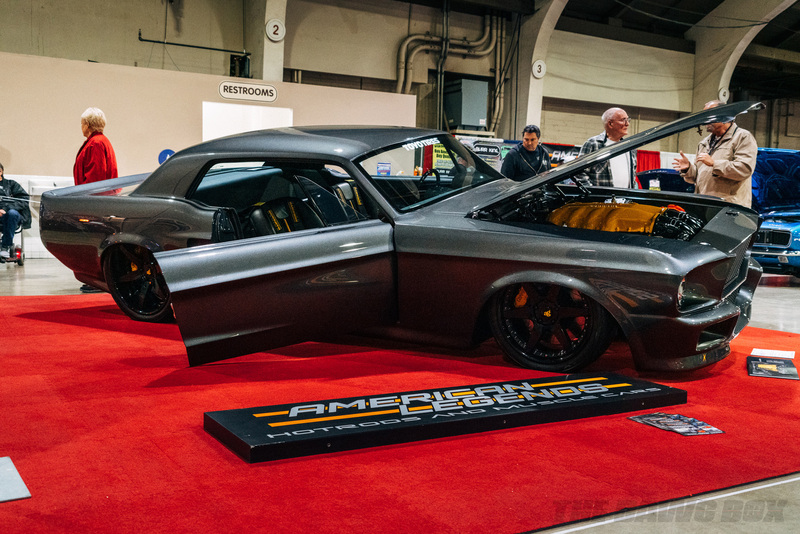 Finally, as you would expect because the trend is slowly shifting away from early Ford-based hot rods to muscle cars, the show floor was littered with muscle cars of every shape and size. 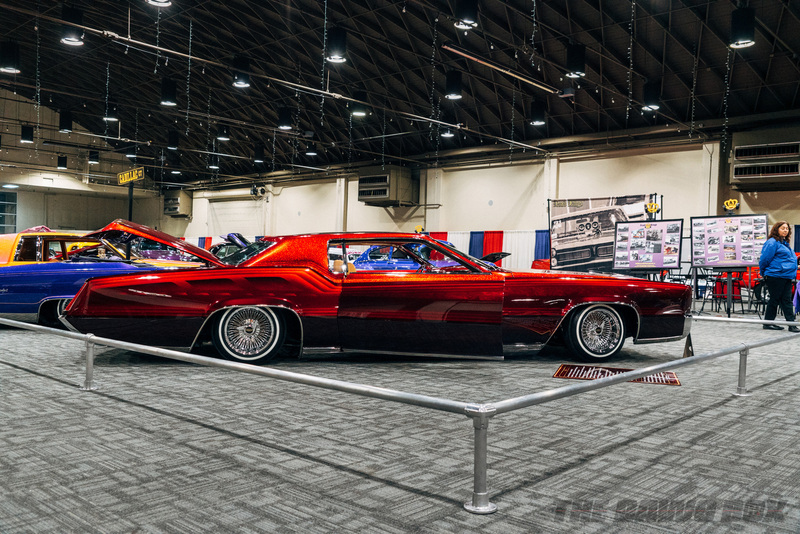 Two of the most interesting were the ’69 Nova fitted with ’69 Camaro fenders from Steve Strope’s Pure Vision Design and the Dodge Charger of Speedkore Performance Group that had a complete carbon fiber body.